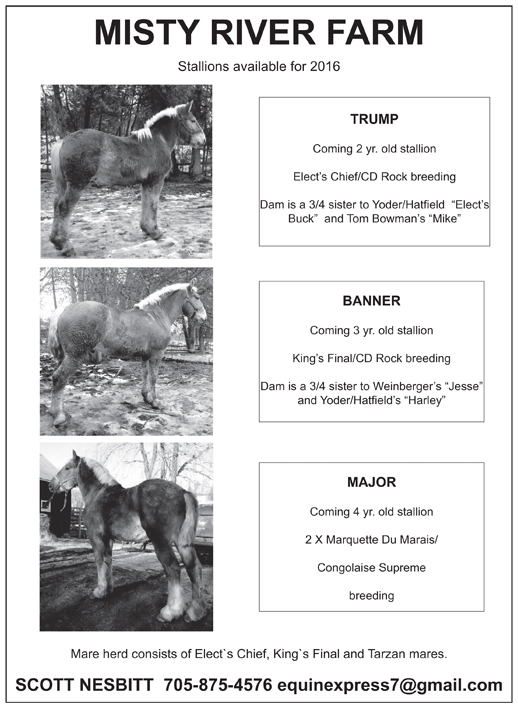 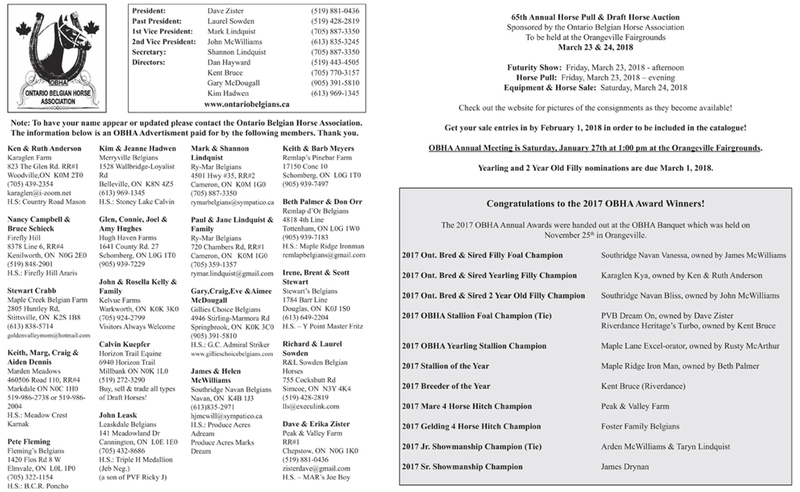 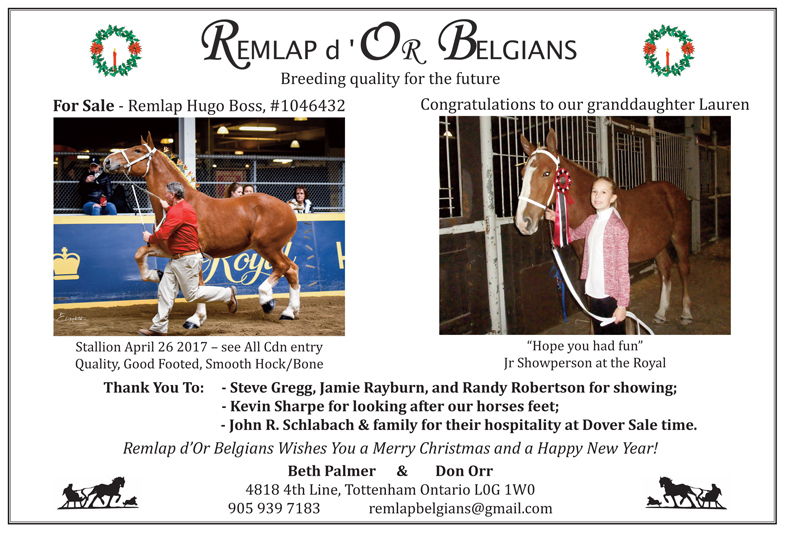 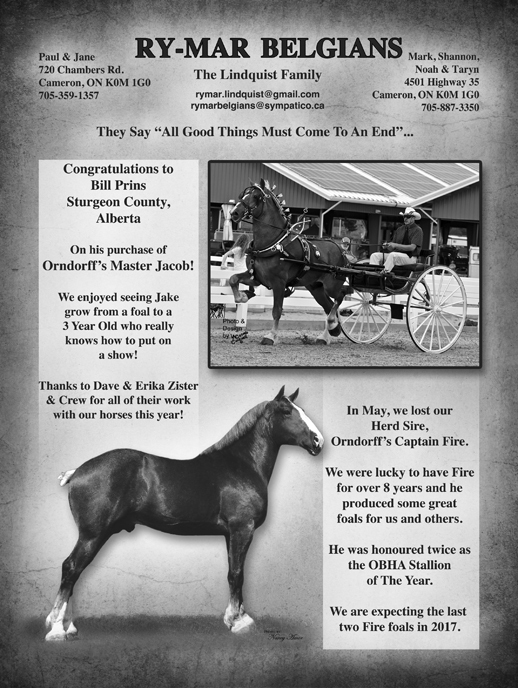 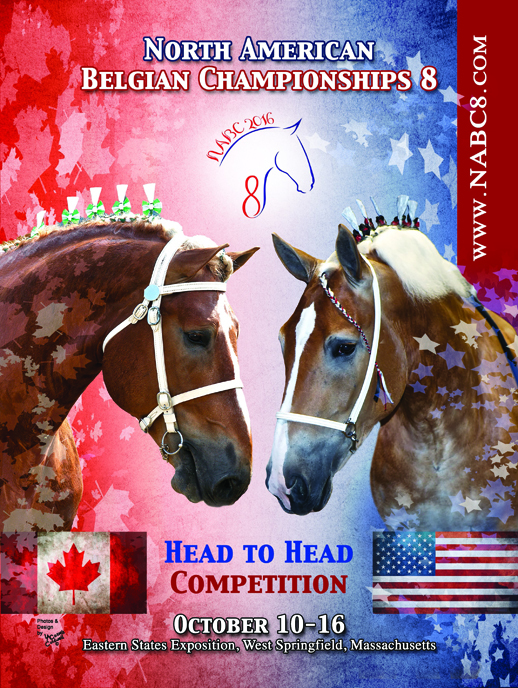 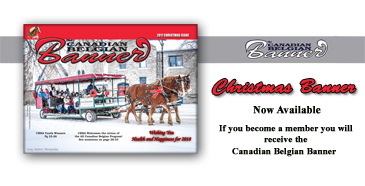 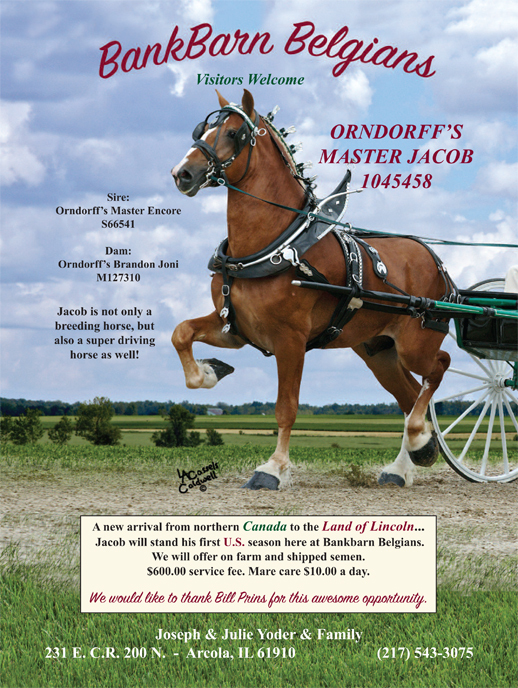 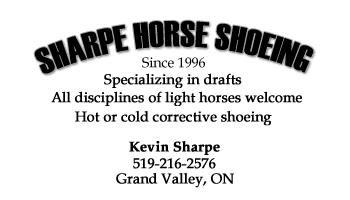 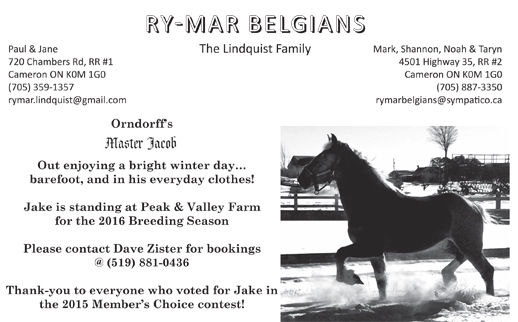 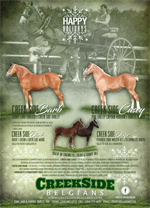 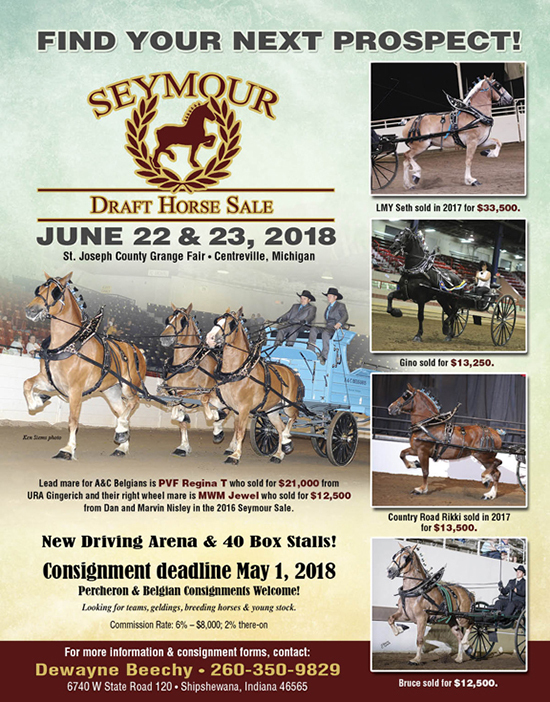 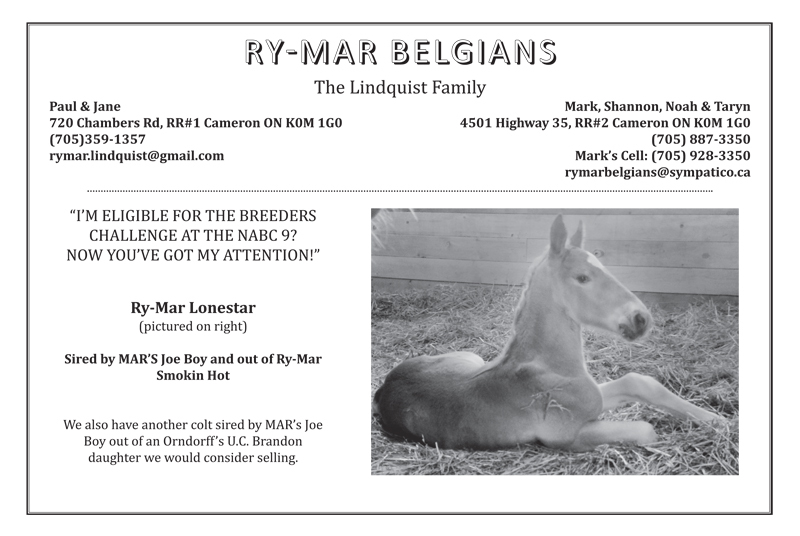 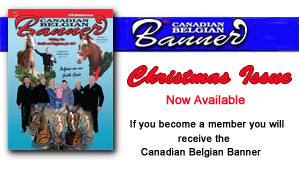 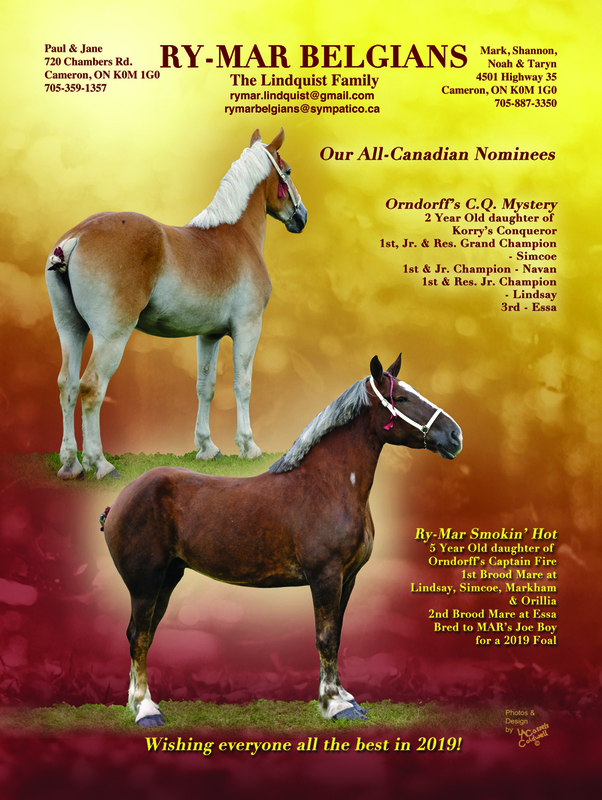 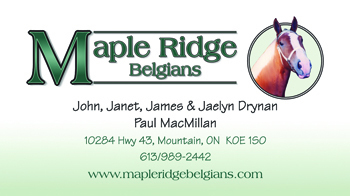 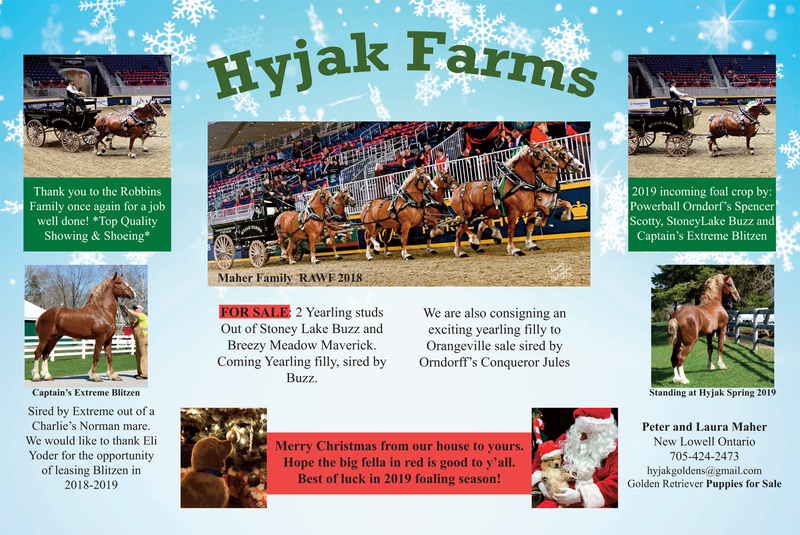 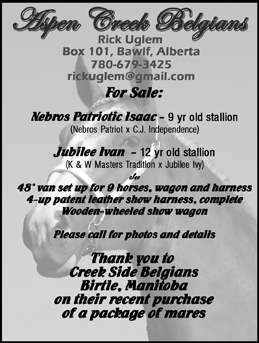 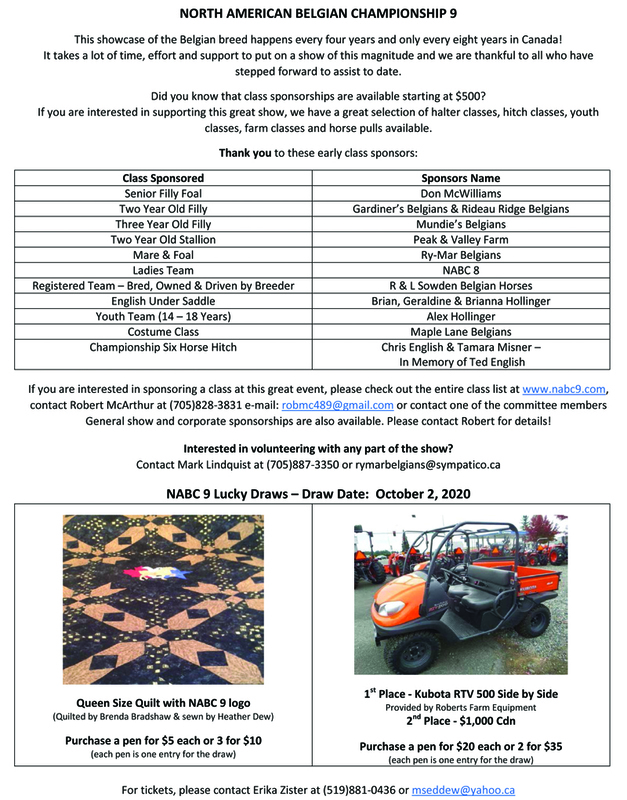 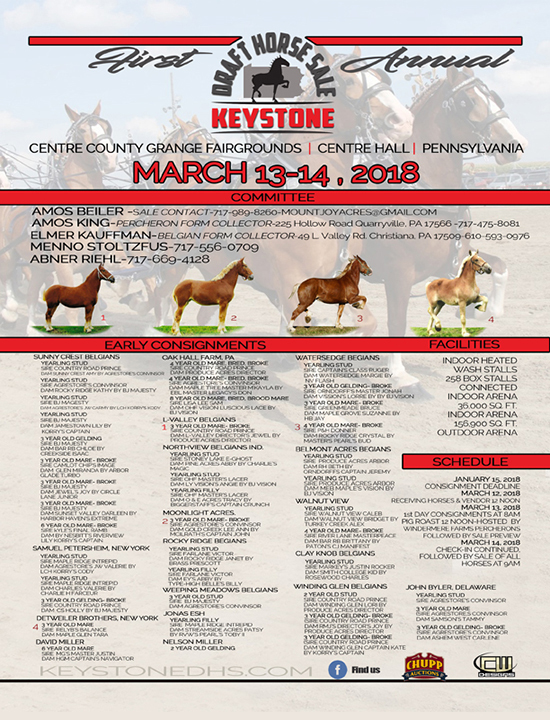 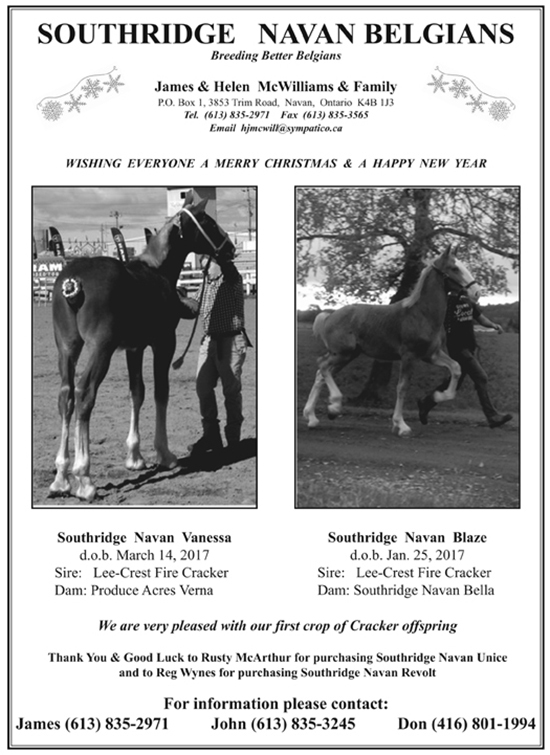 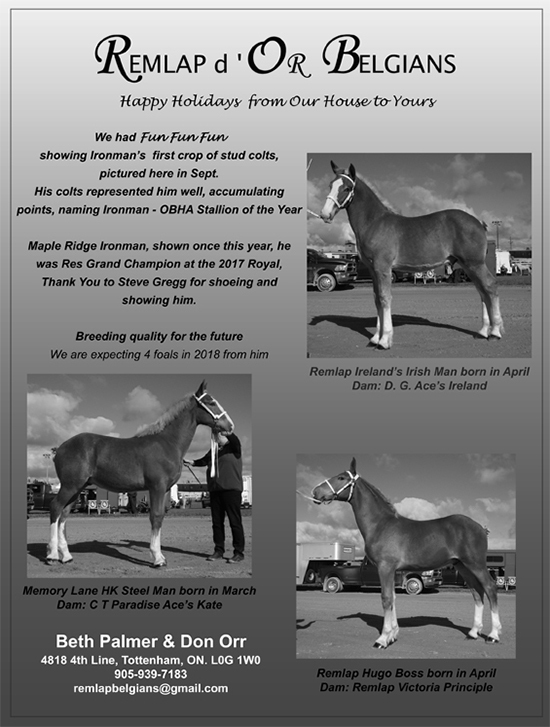 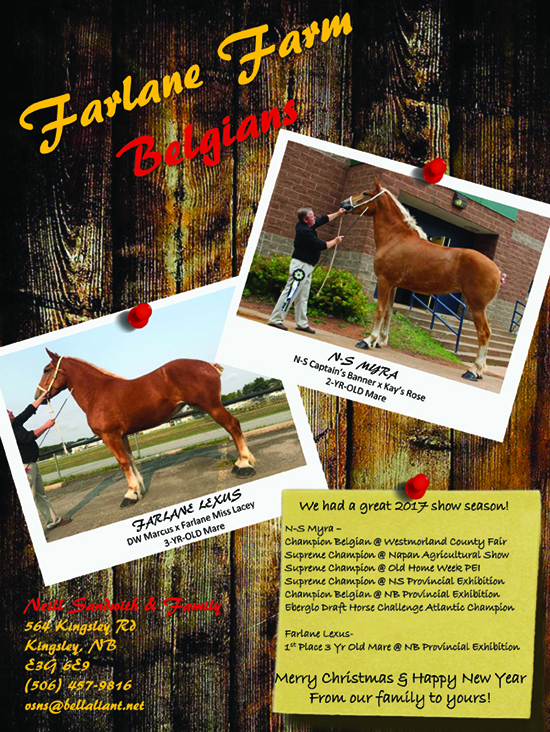 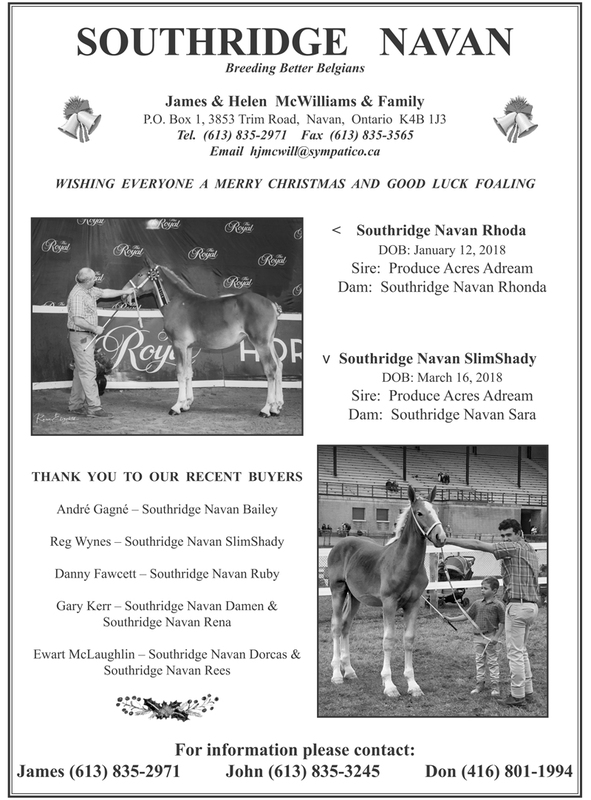 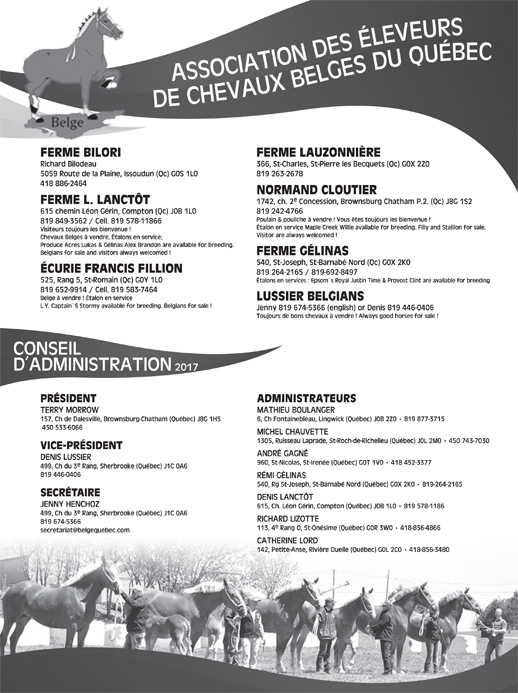 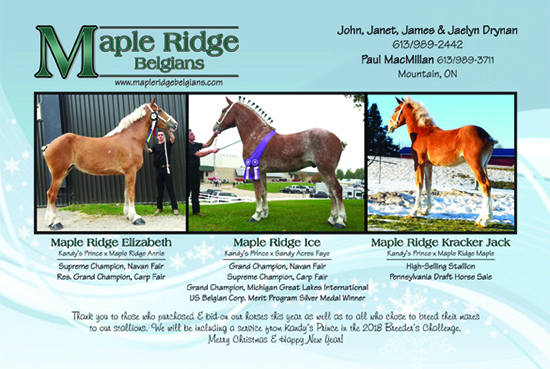 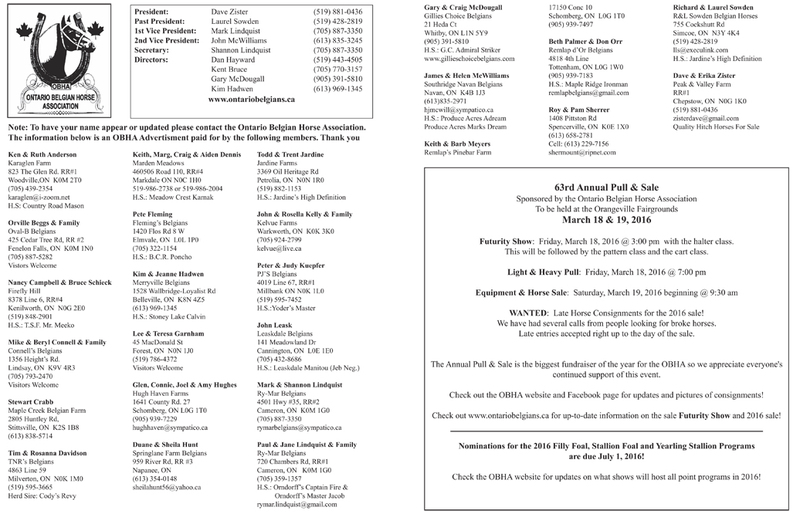 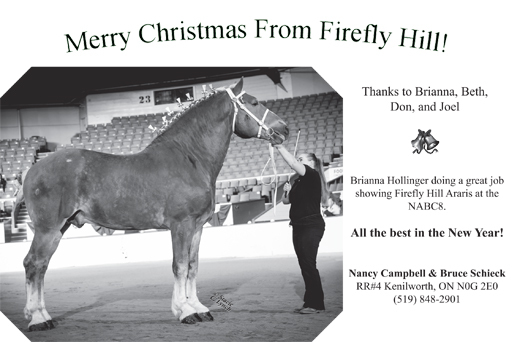 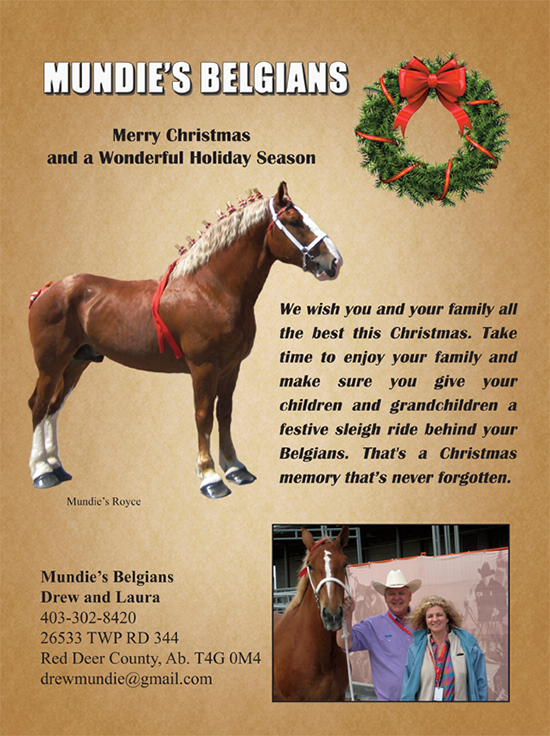 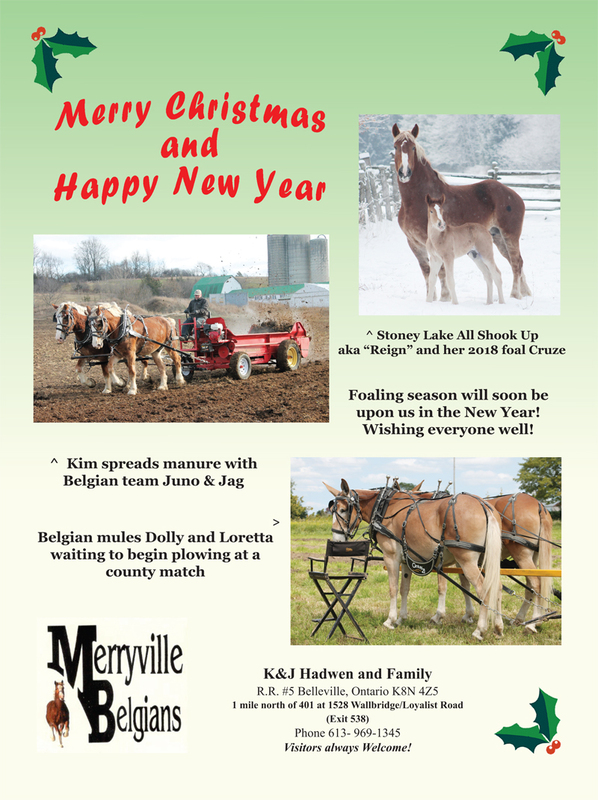 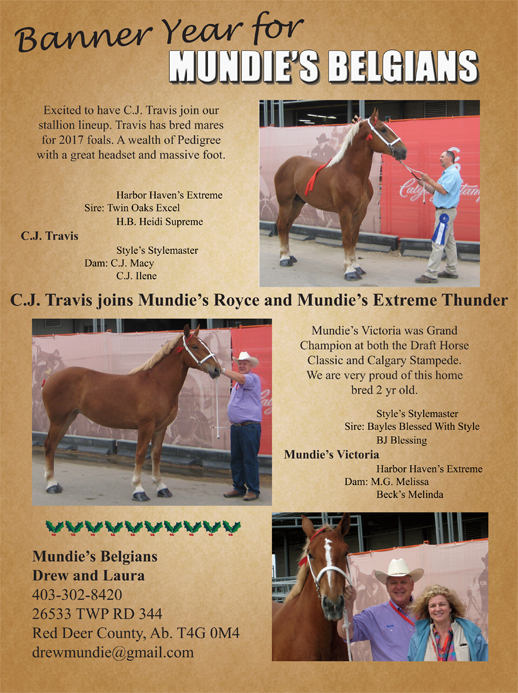 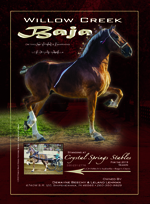 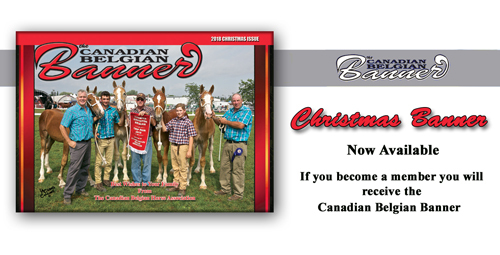 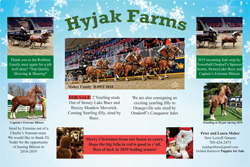 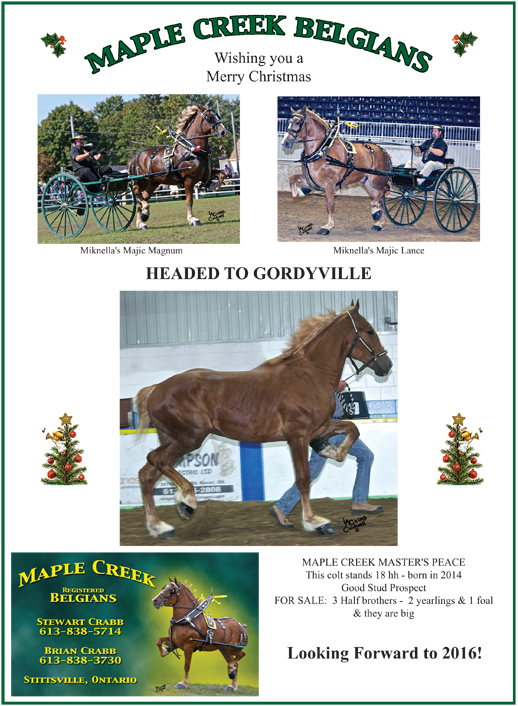 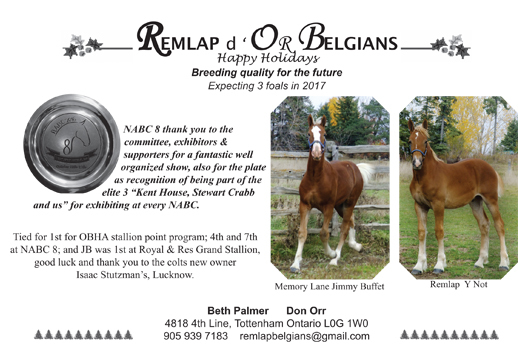 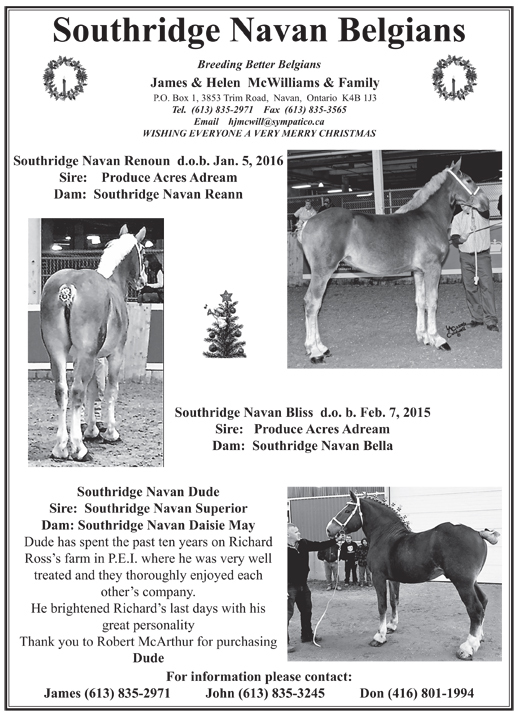 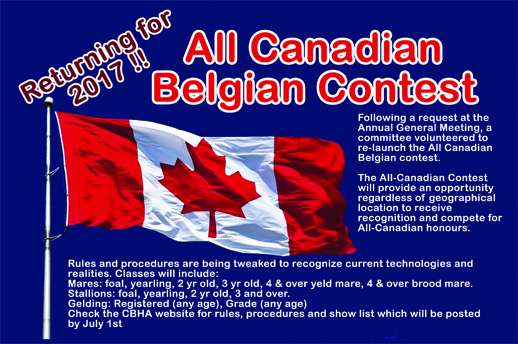 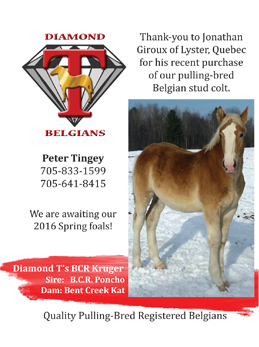 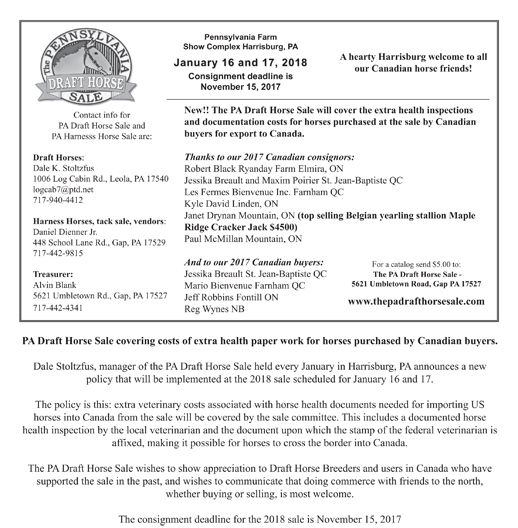 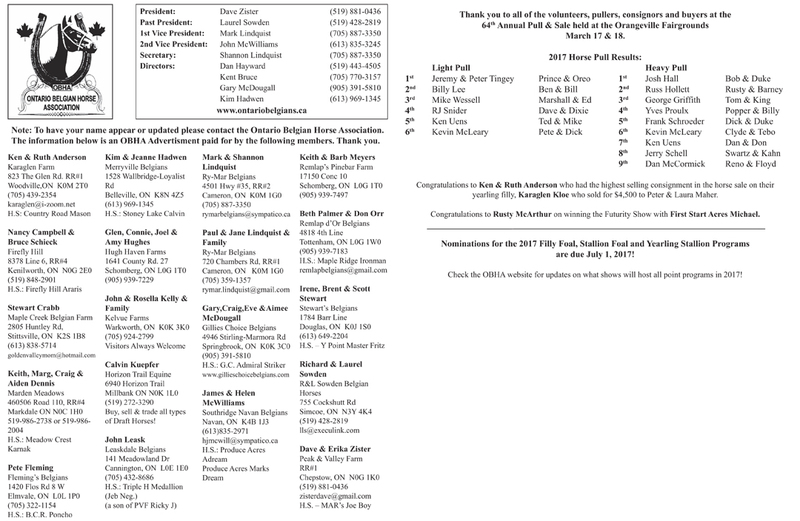 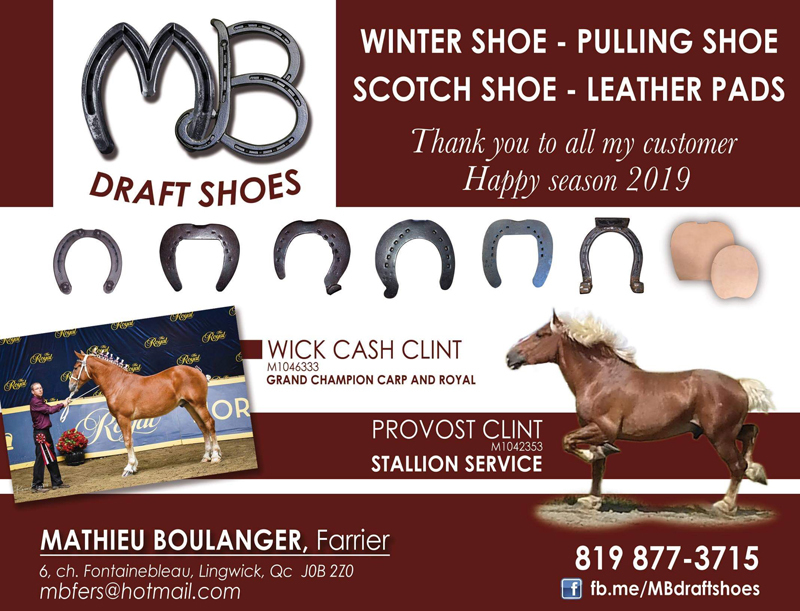 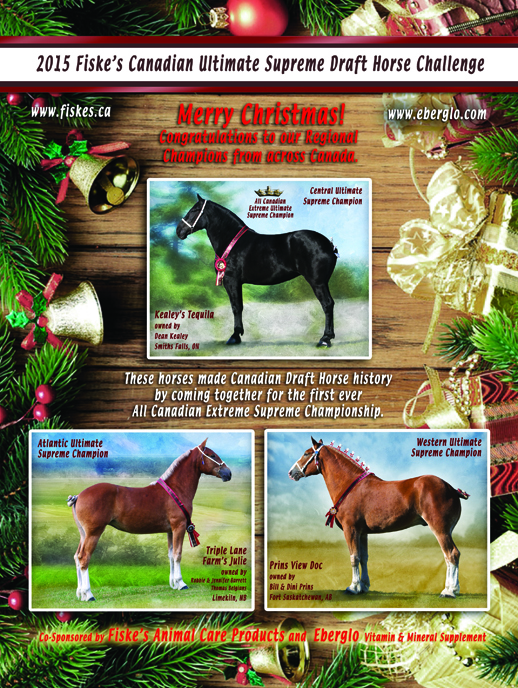 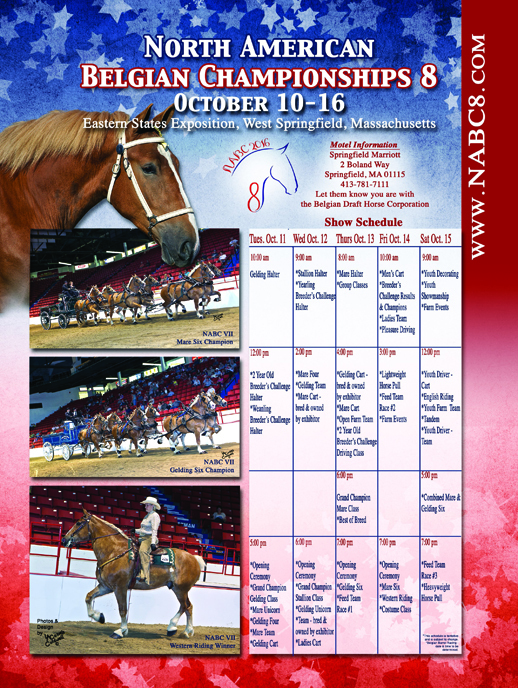 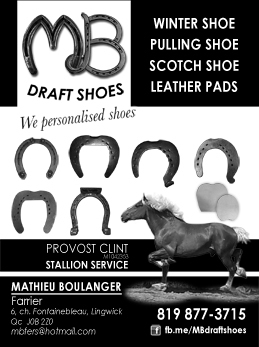 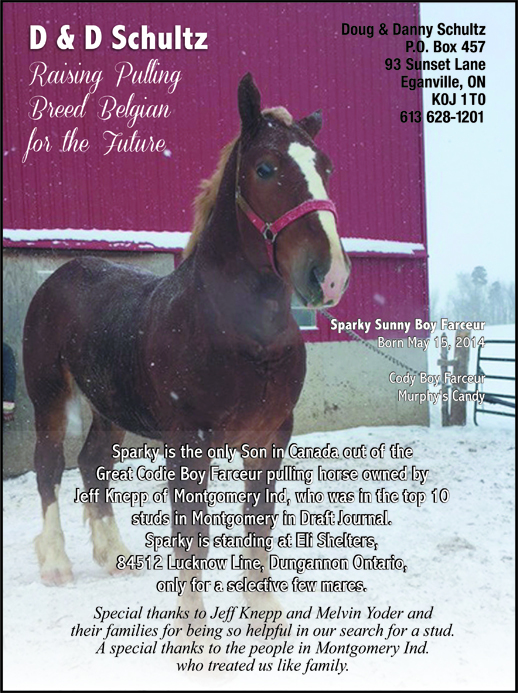 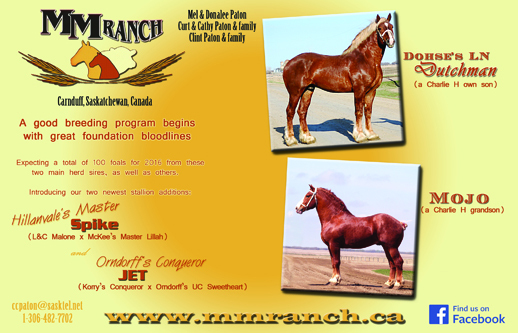 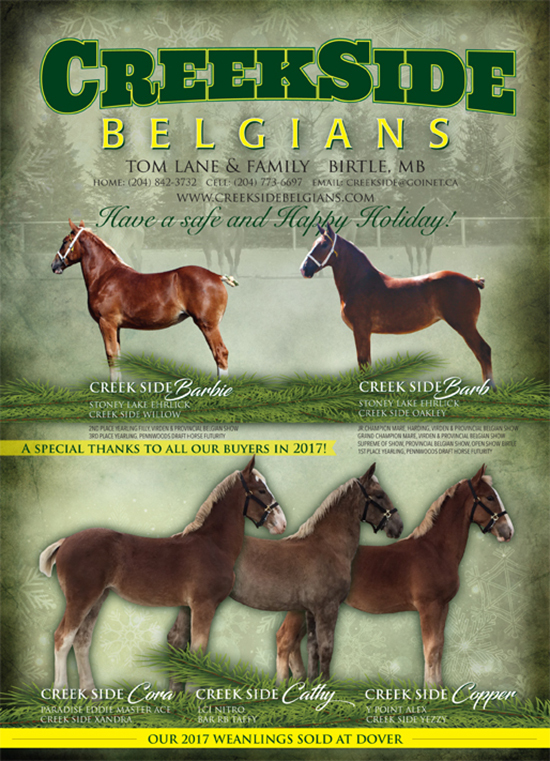 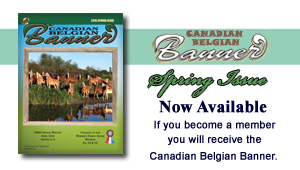 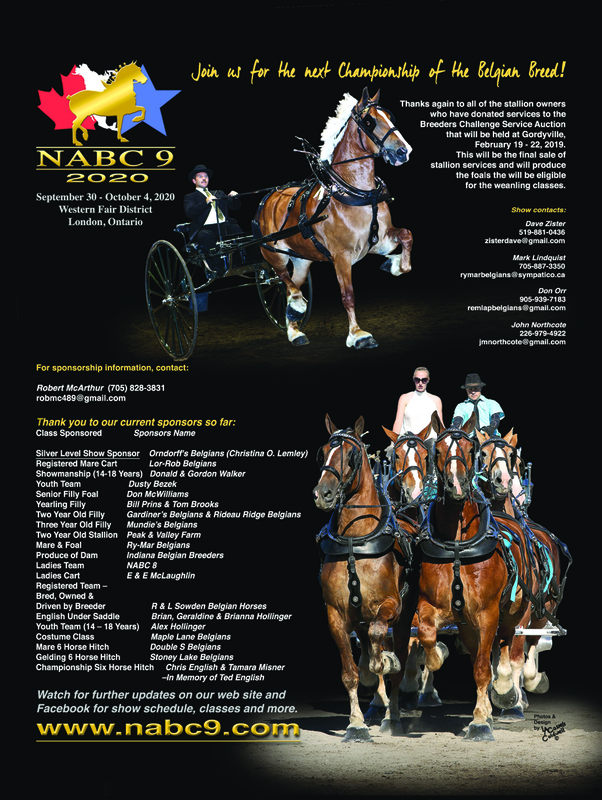 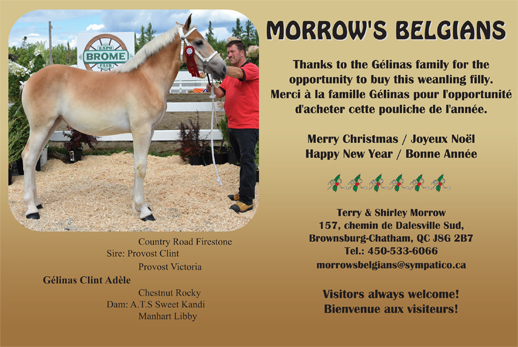 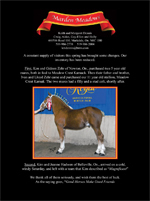 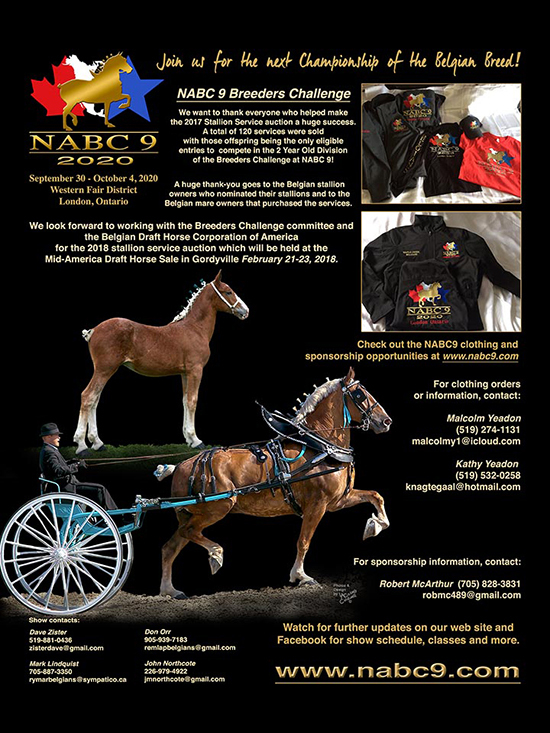 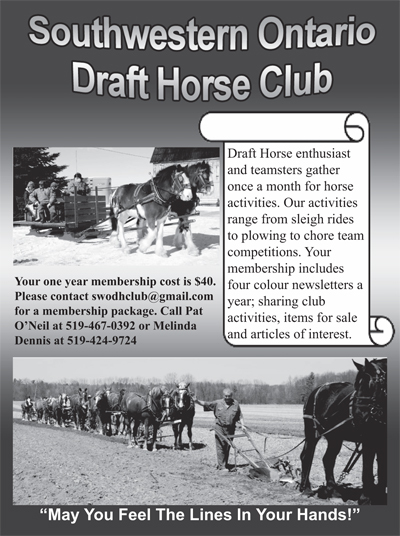 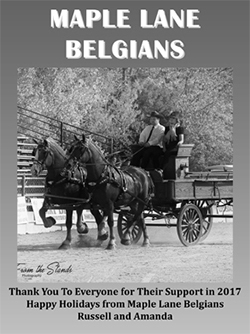 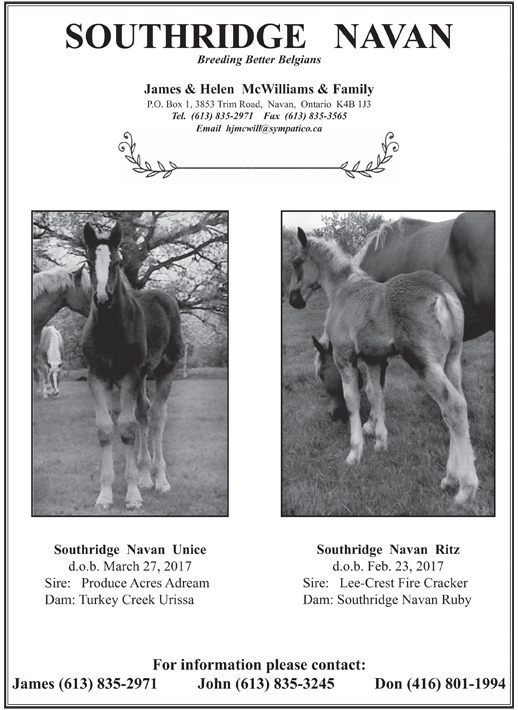 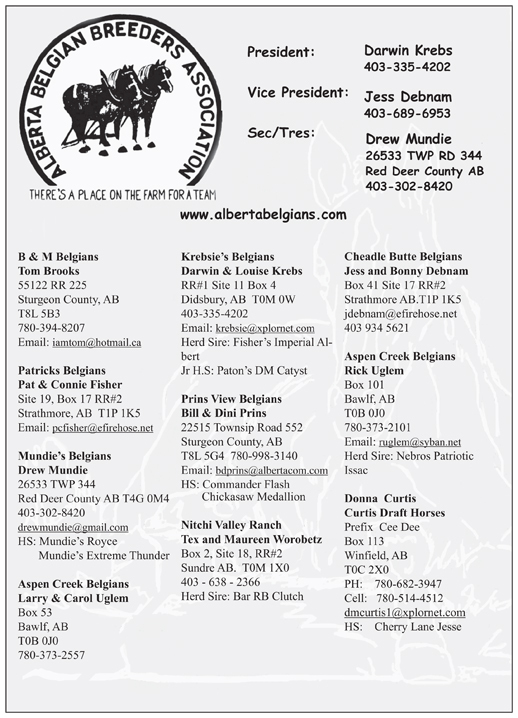 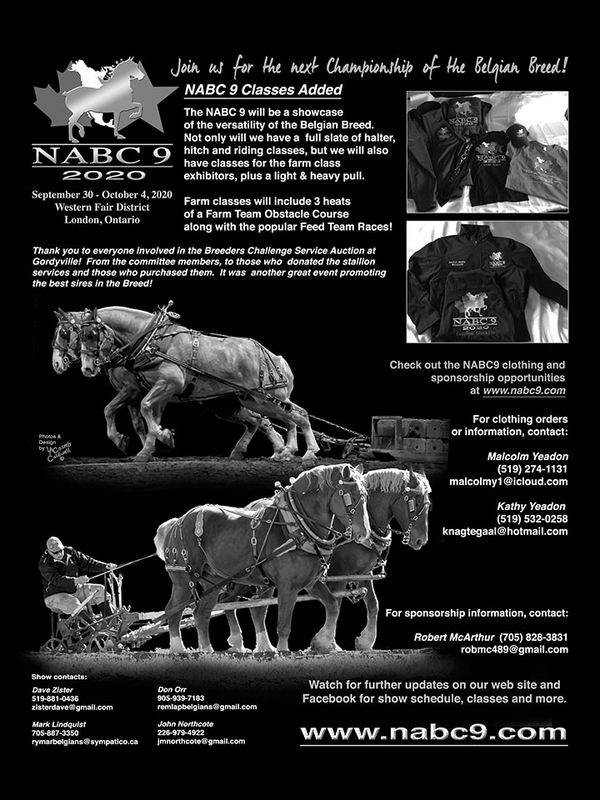 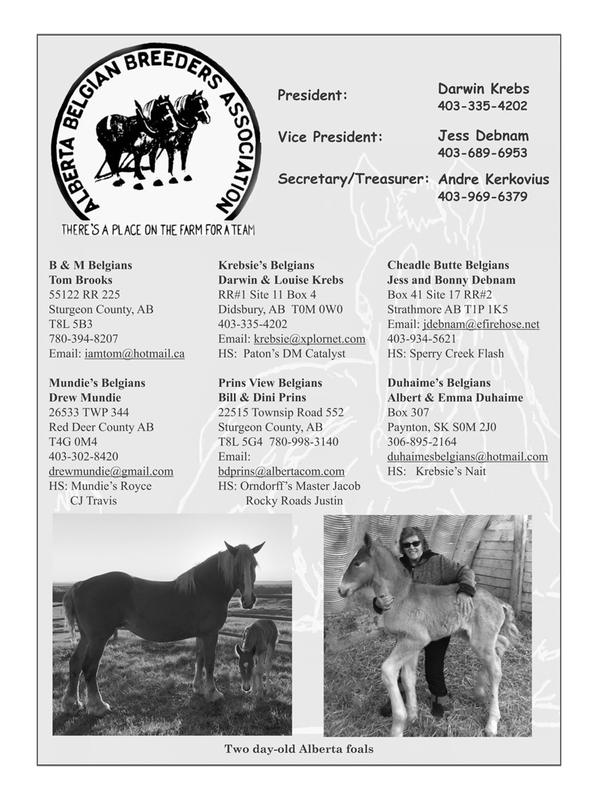 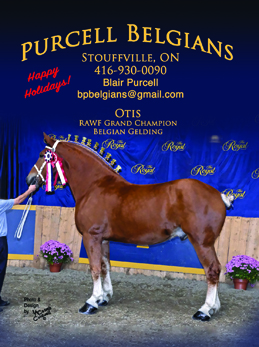 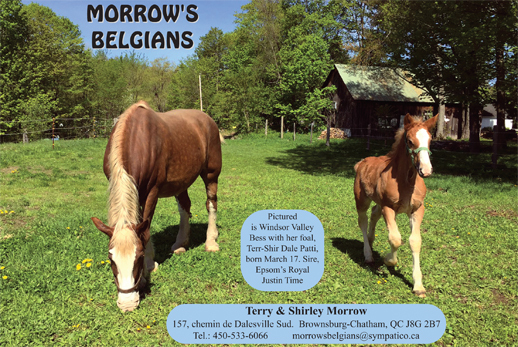 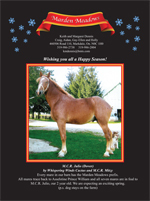 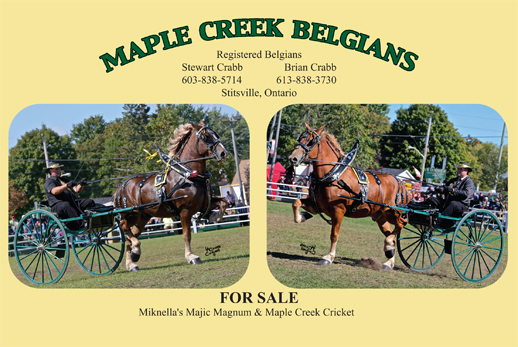 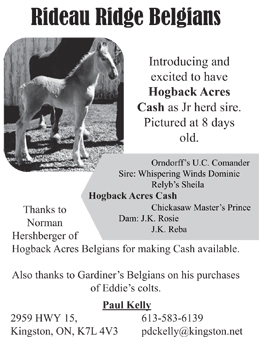 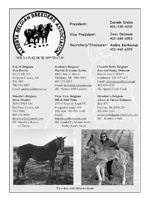 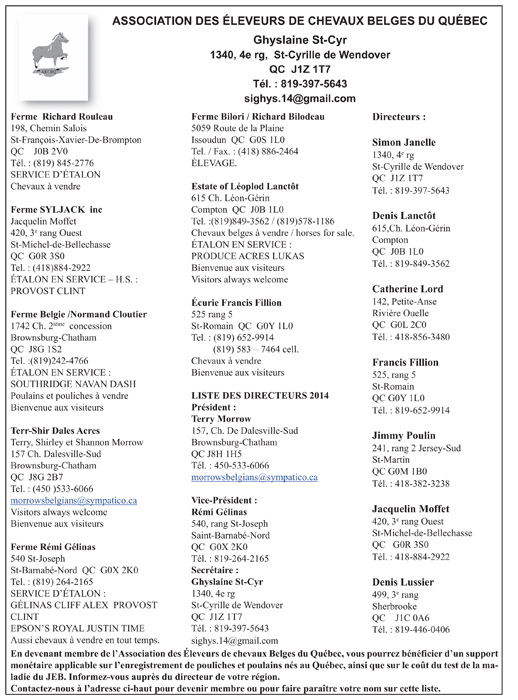 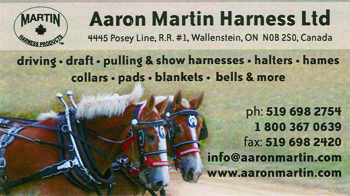 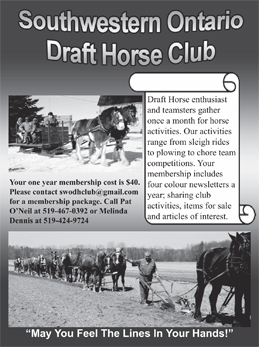 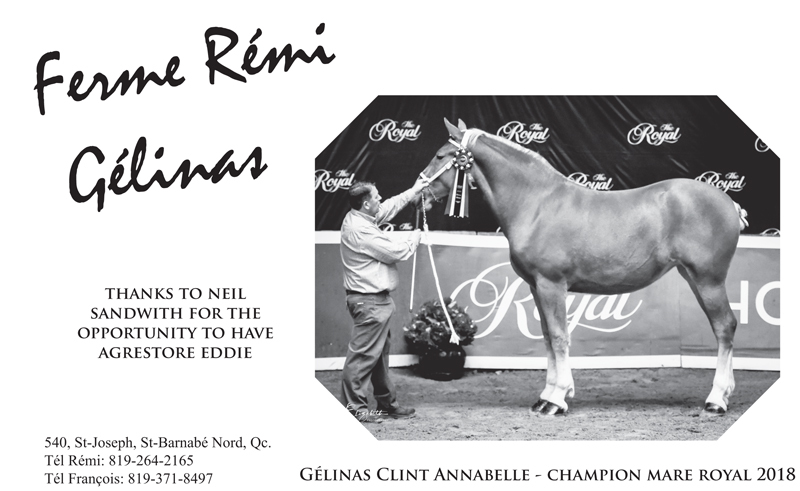 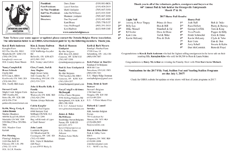 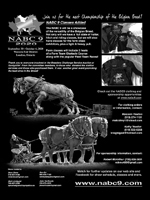 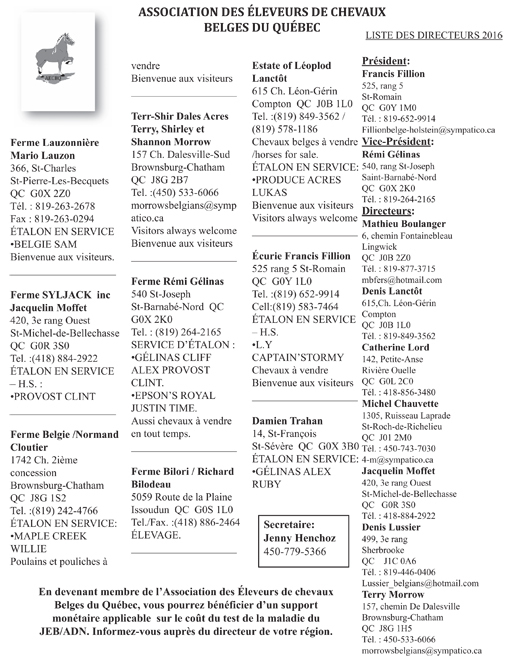 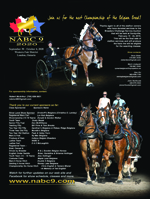 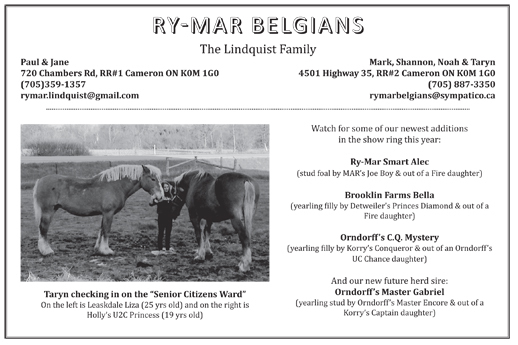 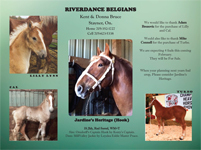 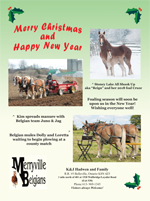 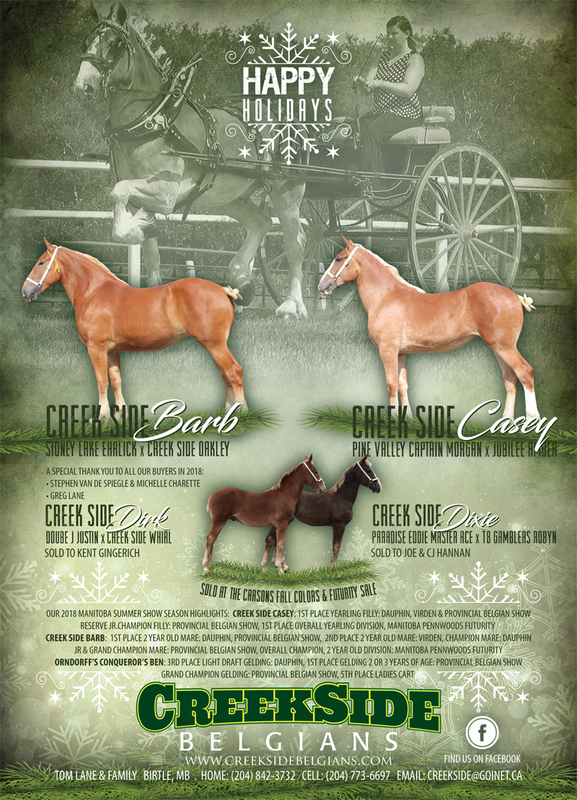 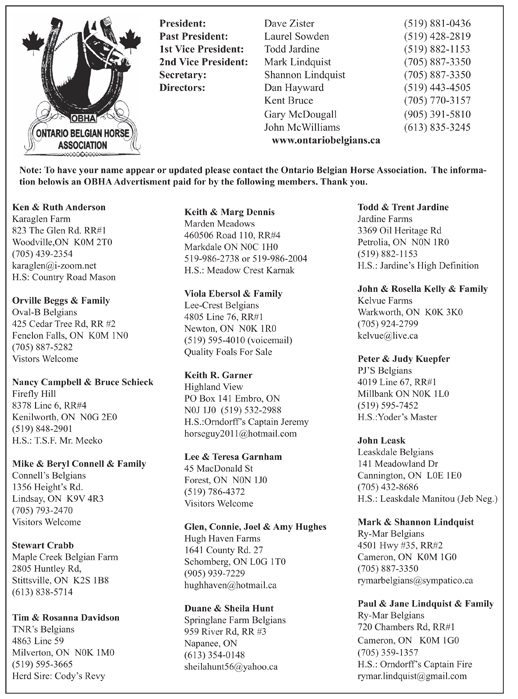 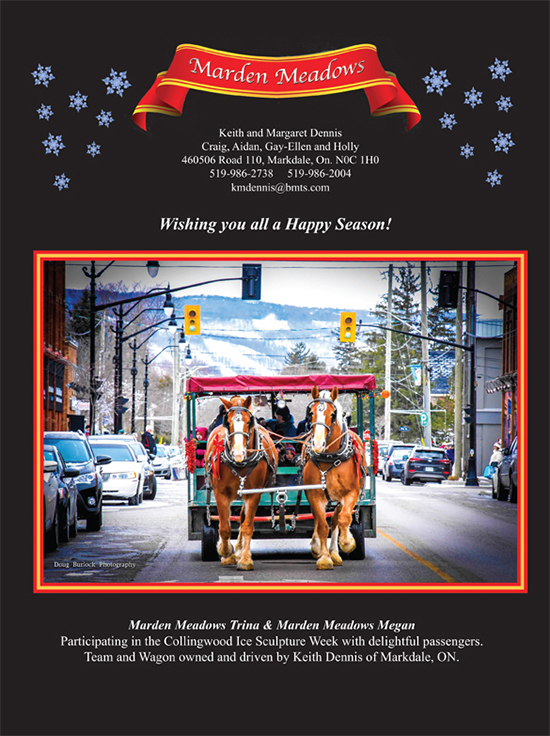 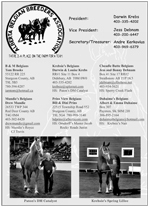 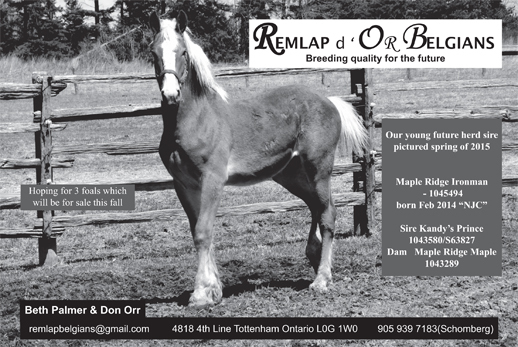 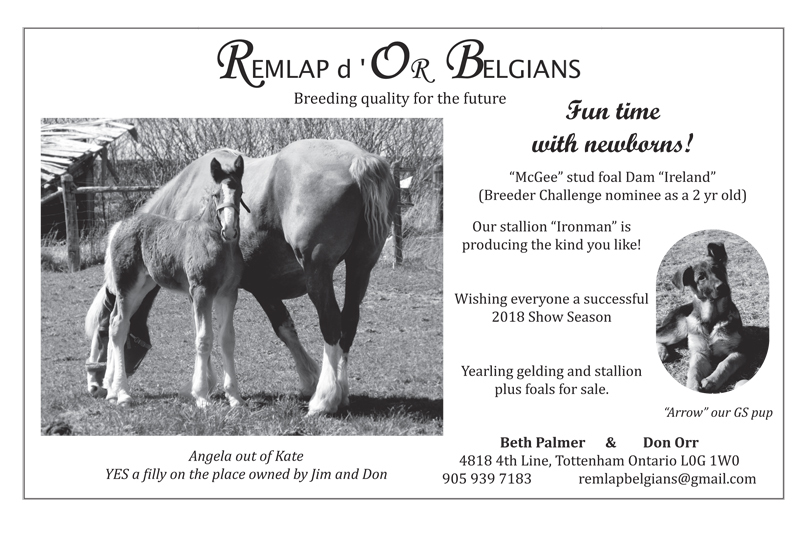 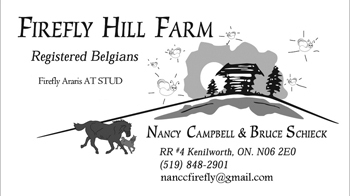 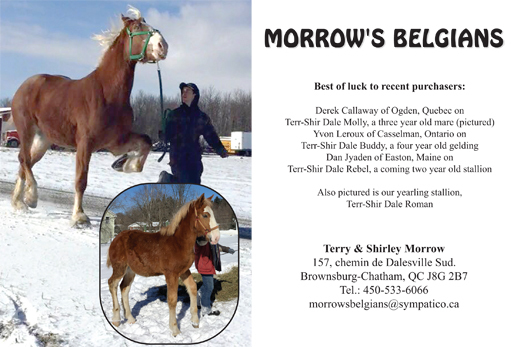 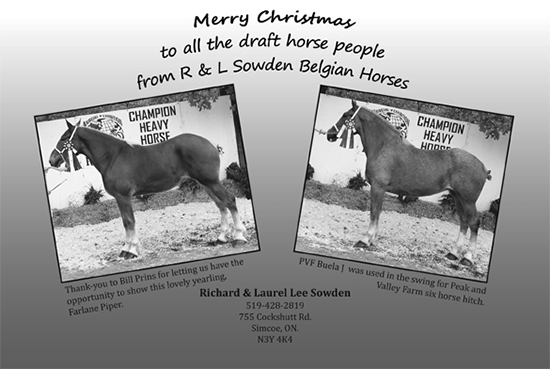 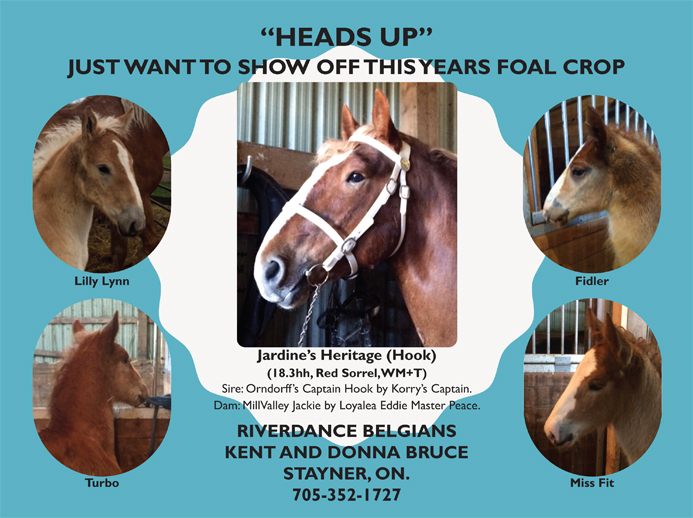 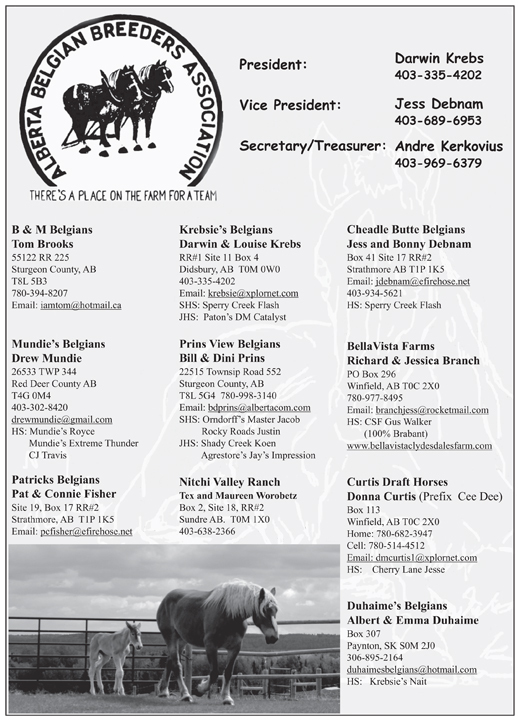 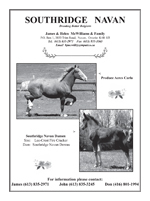 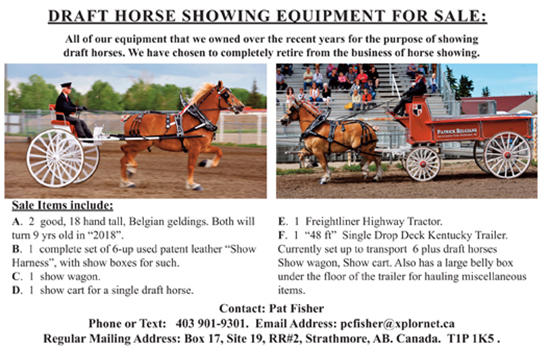 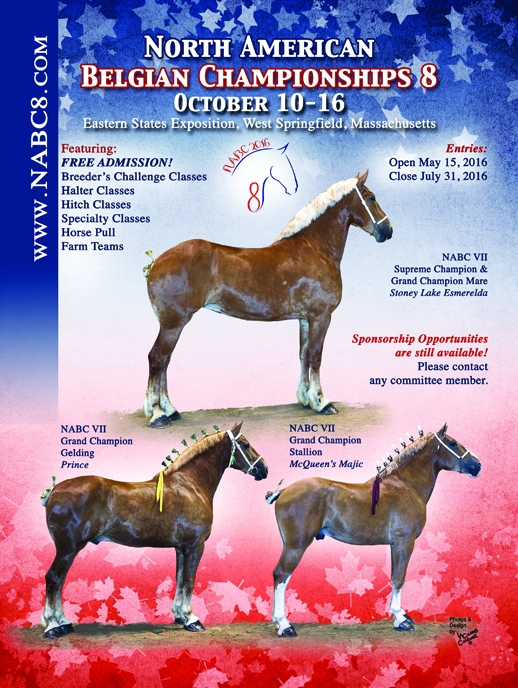 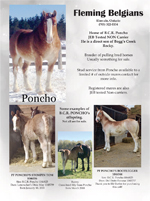 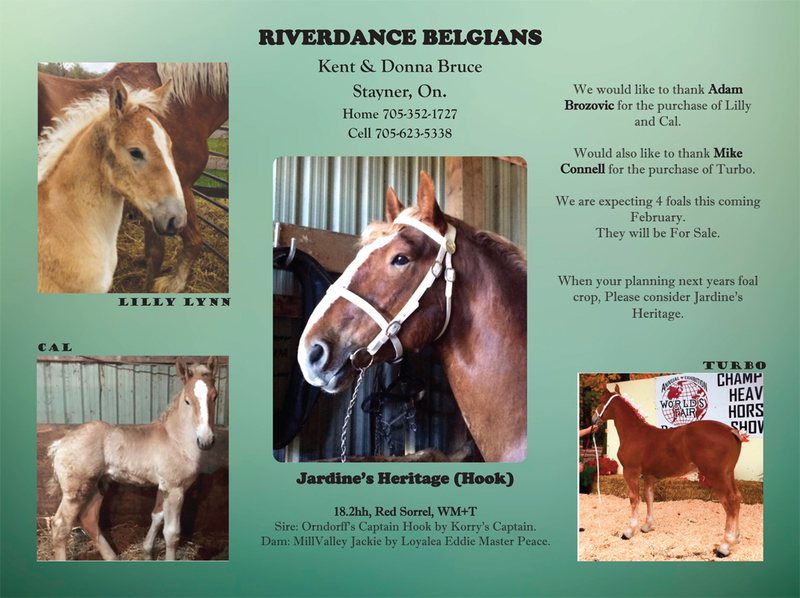 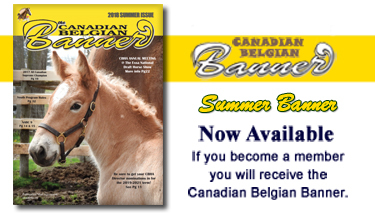 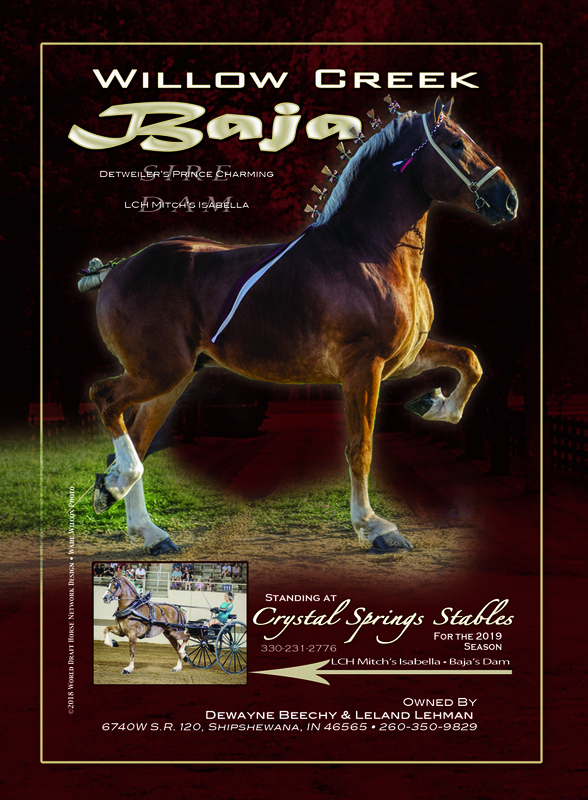 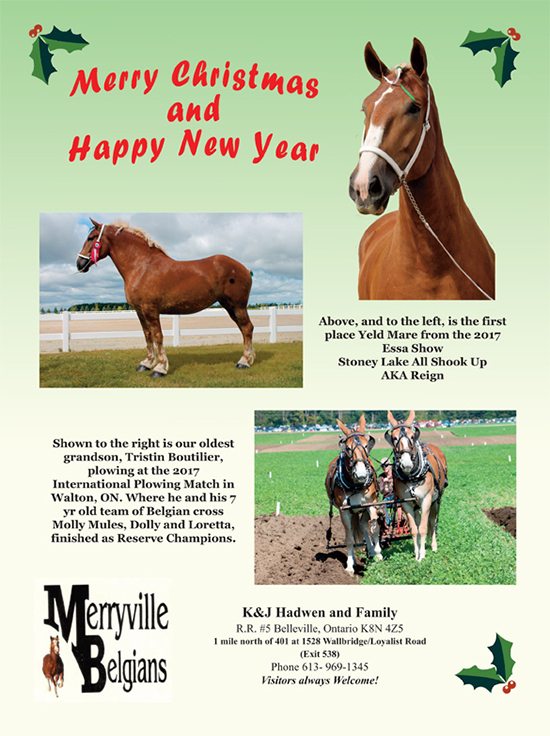 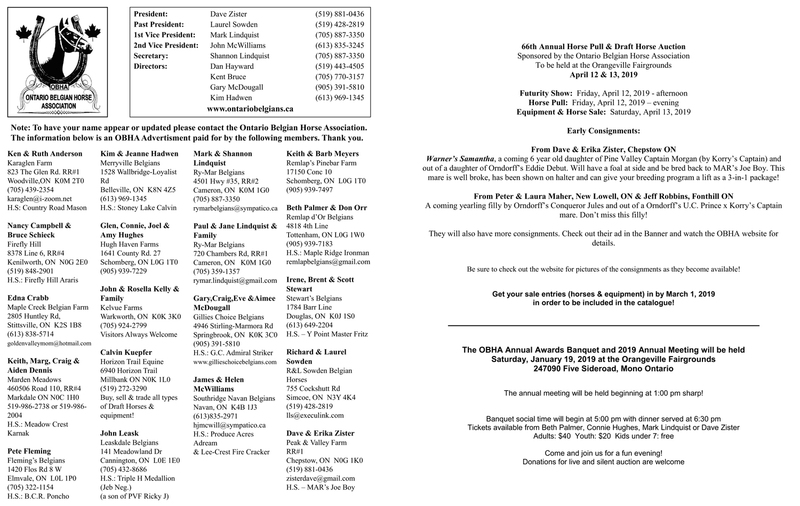 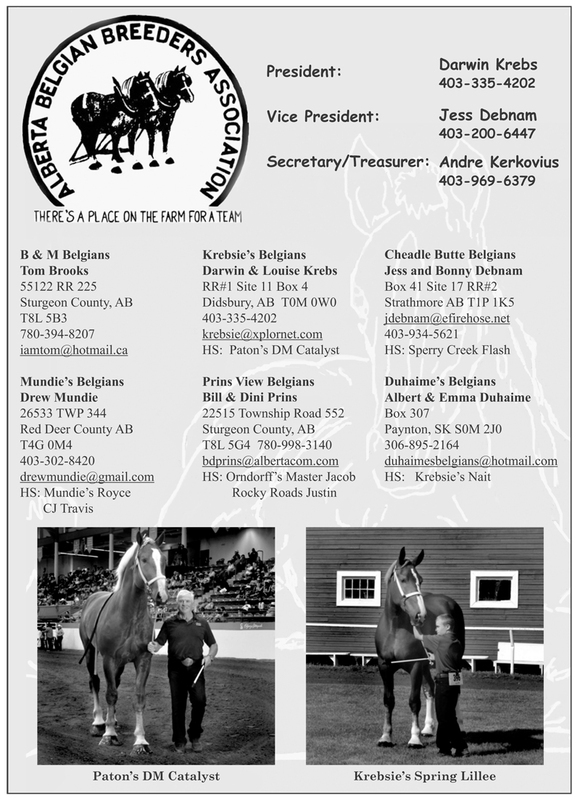 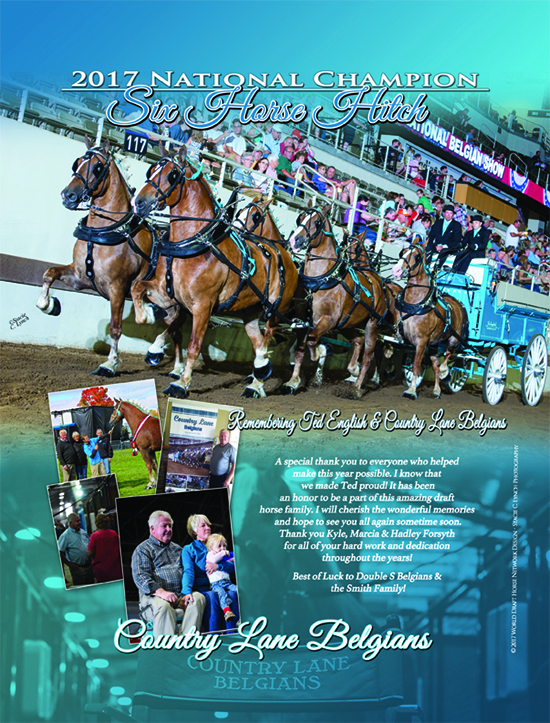 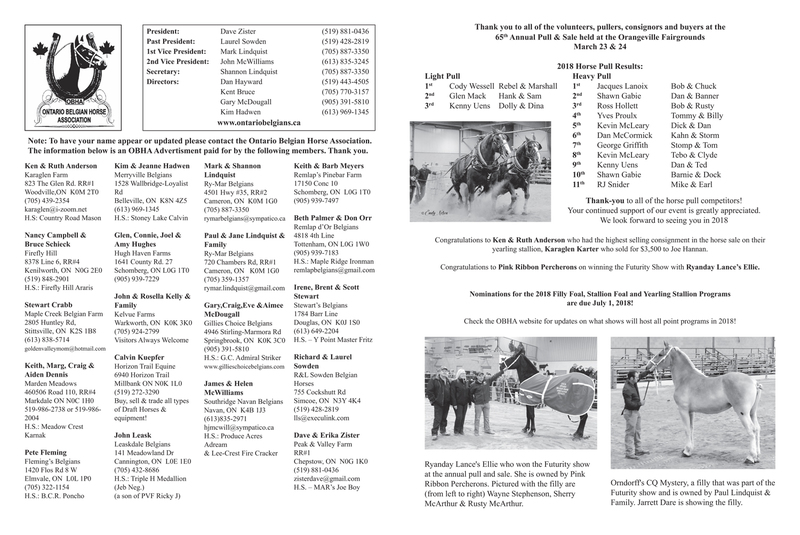 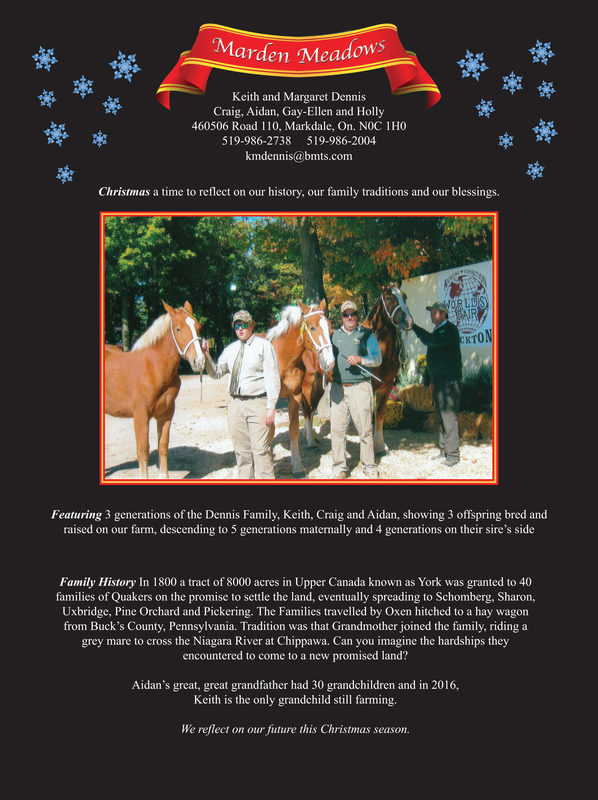 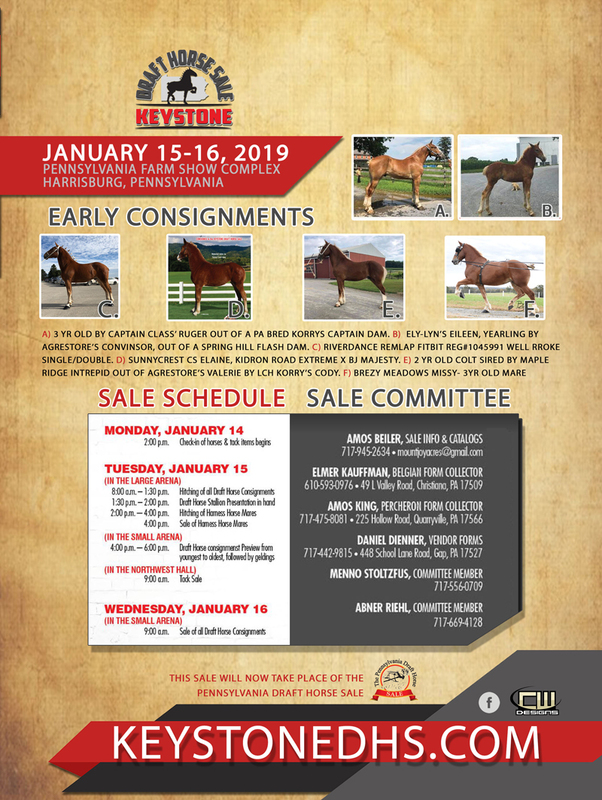 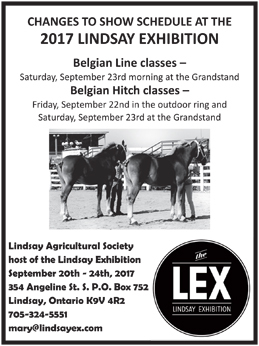 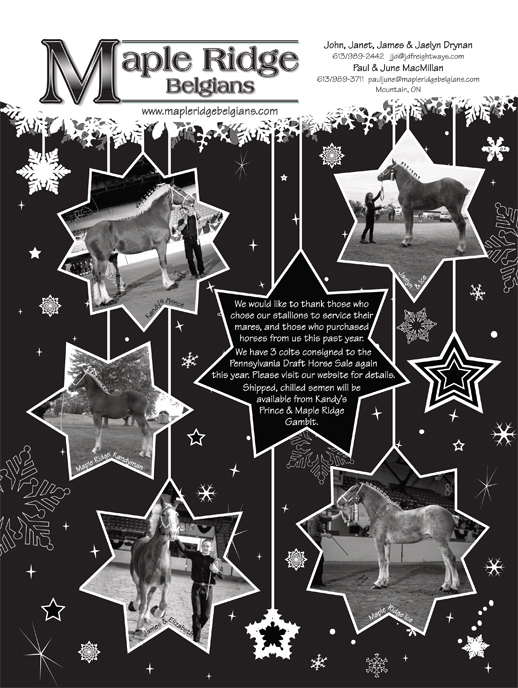 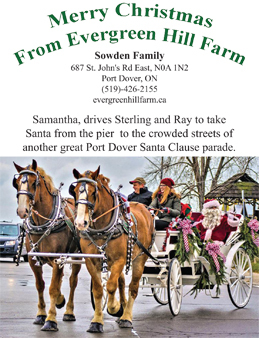 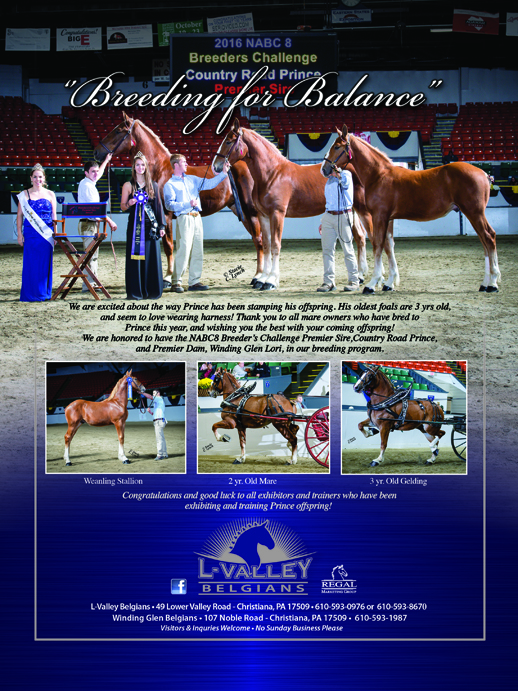 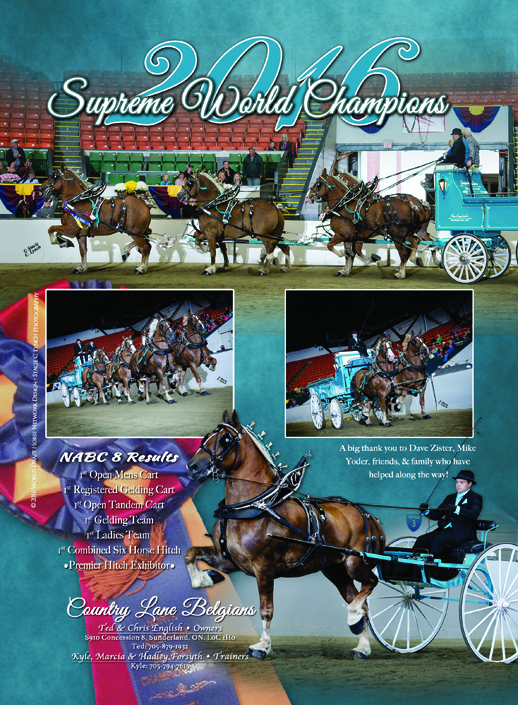 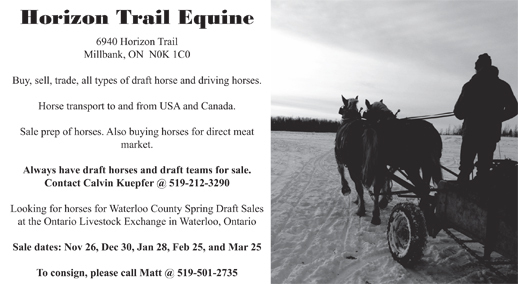 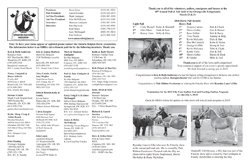 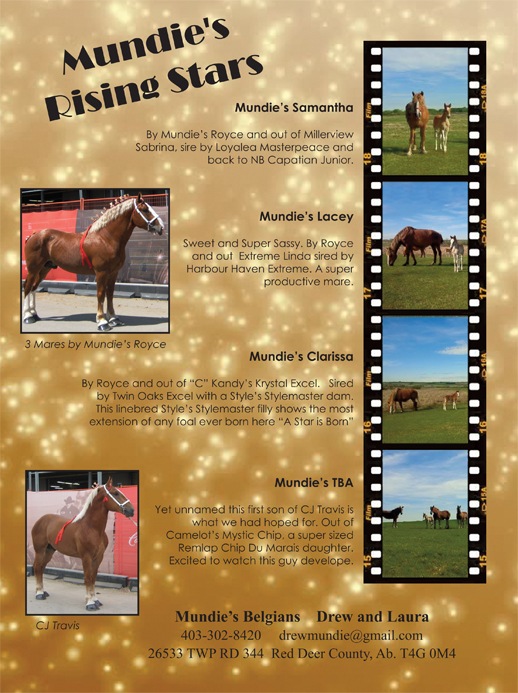 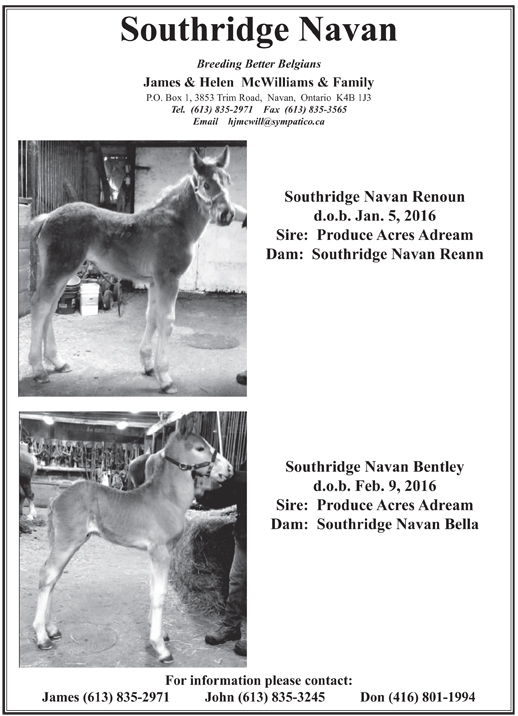 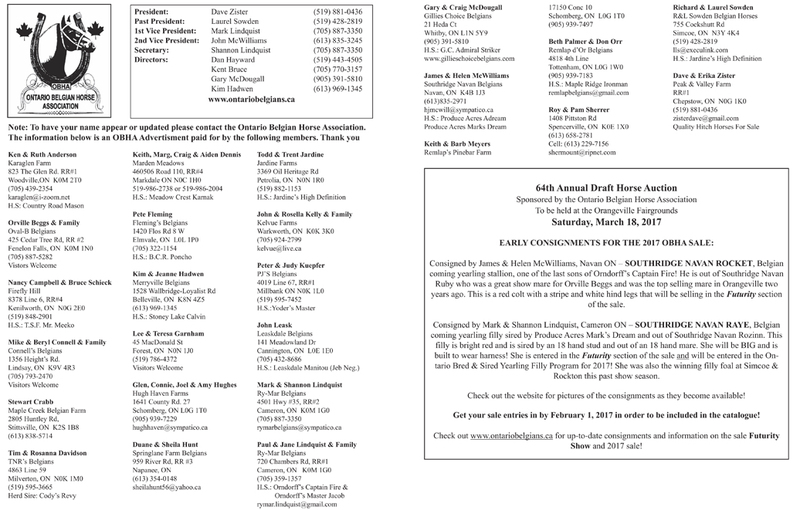 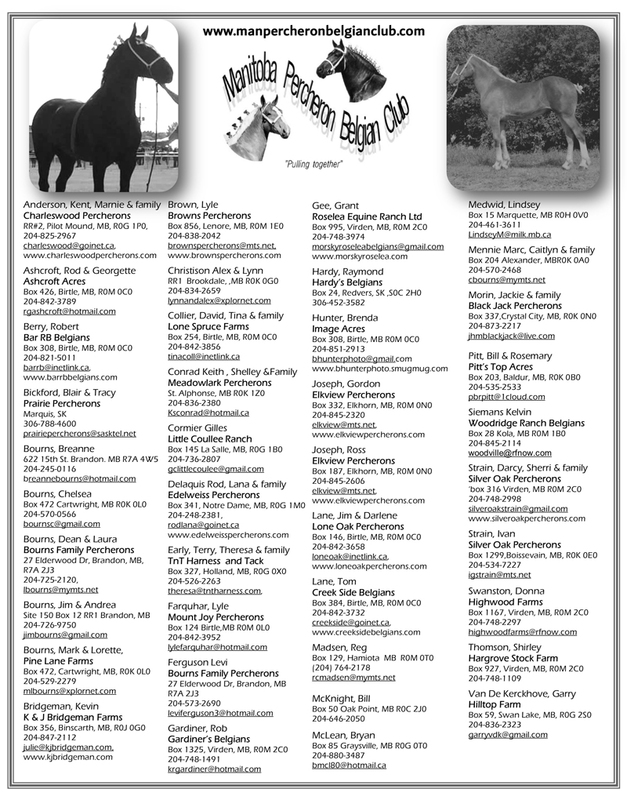 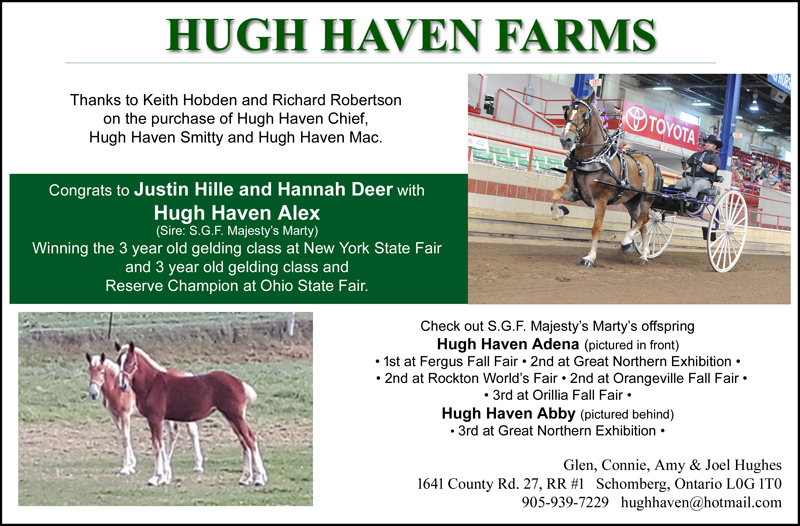 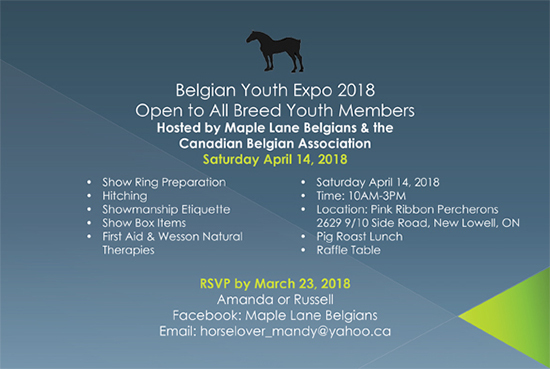 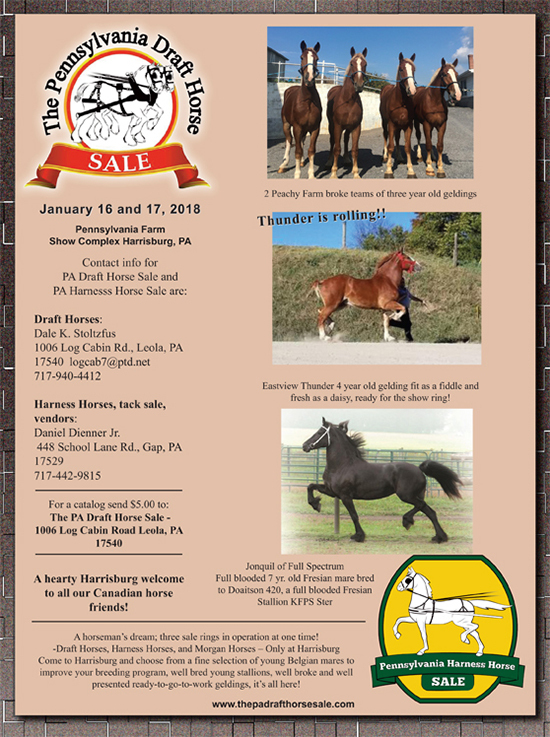 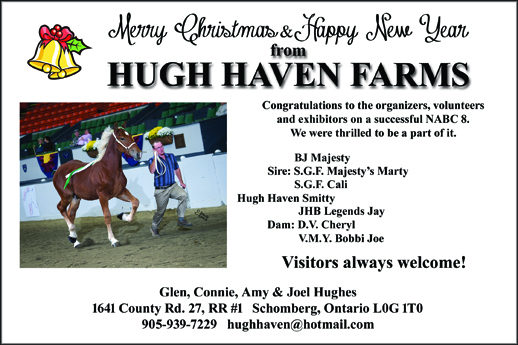 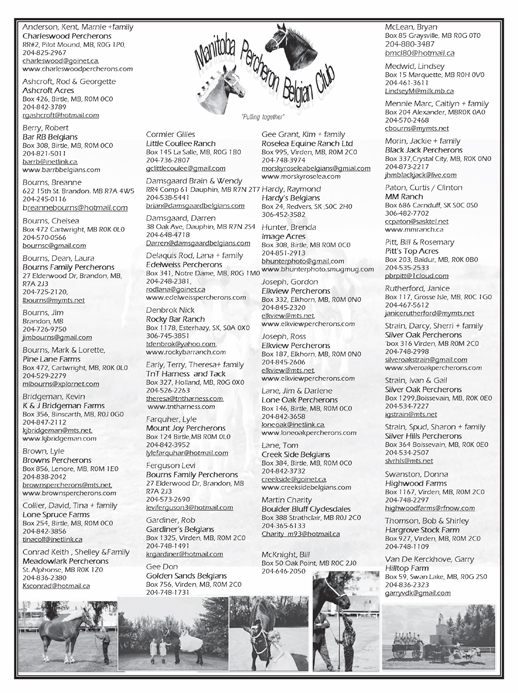 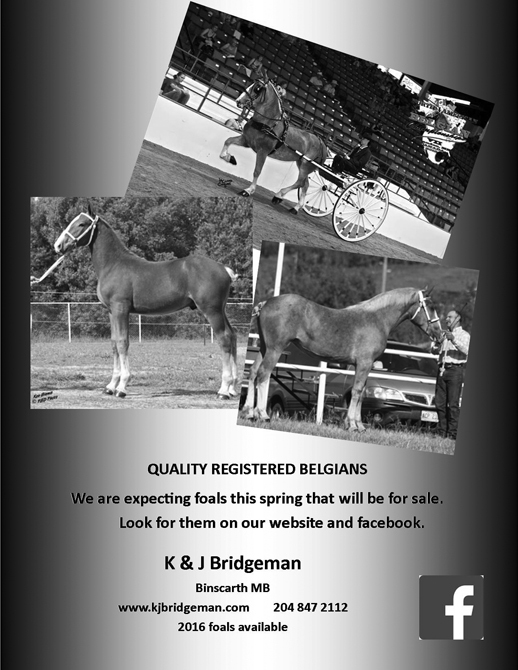 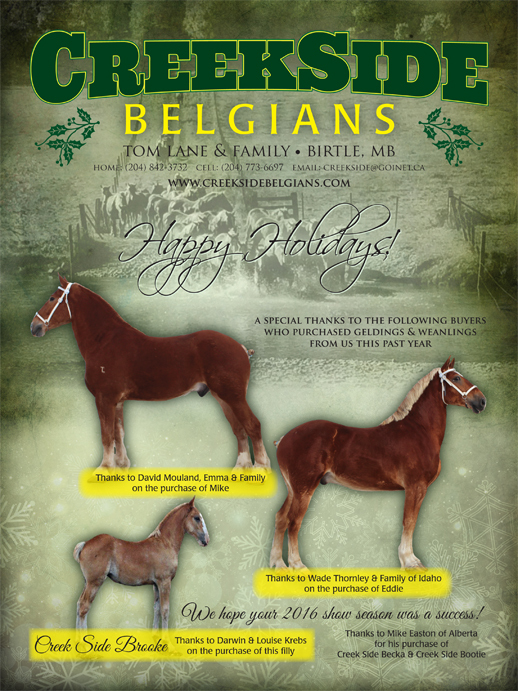 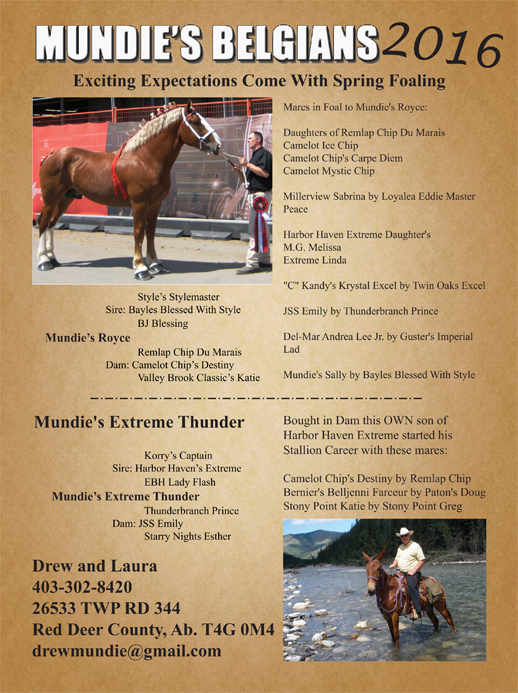 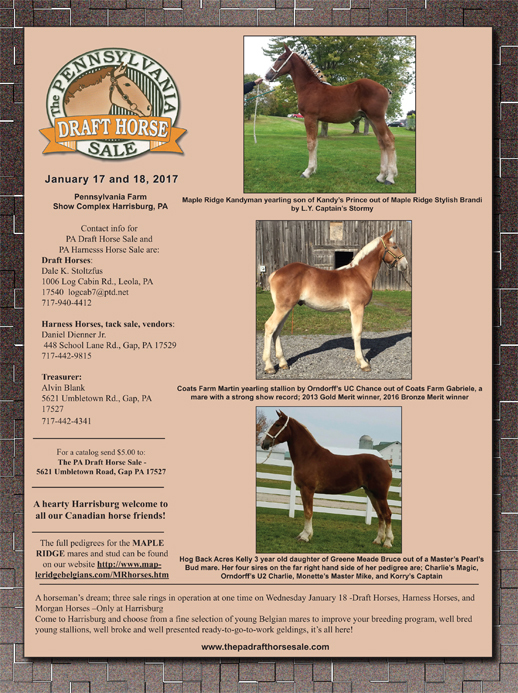 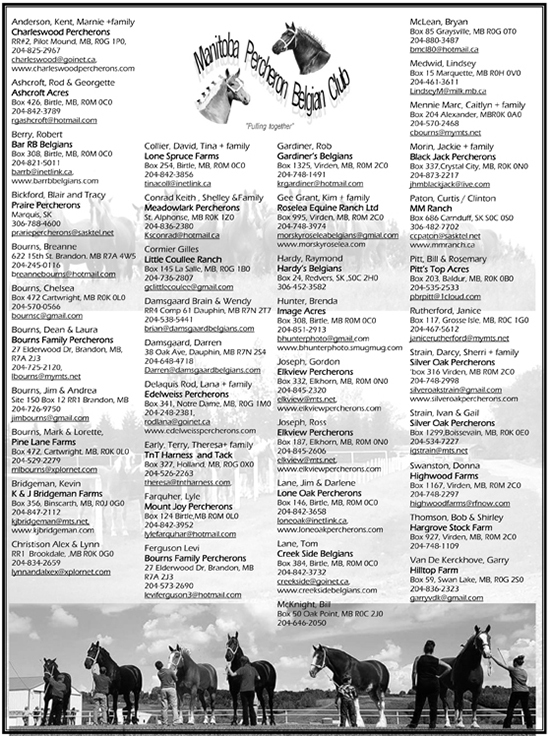 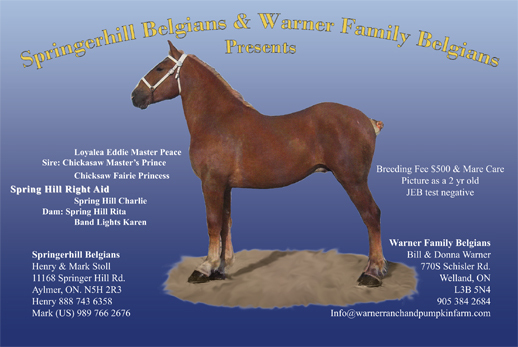 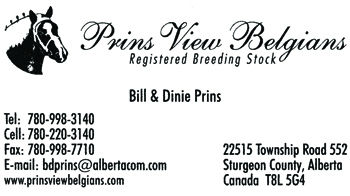 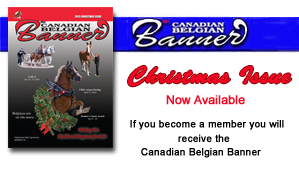 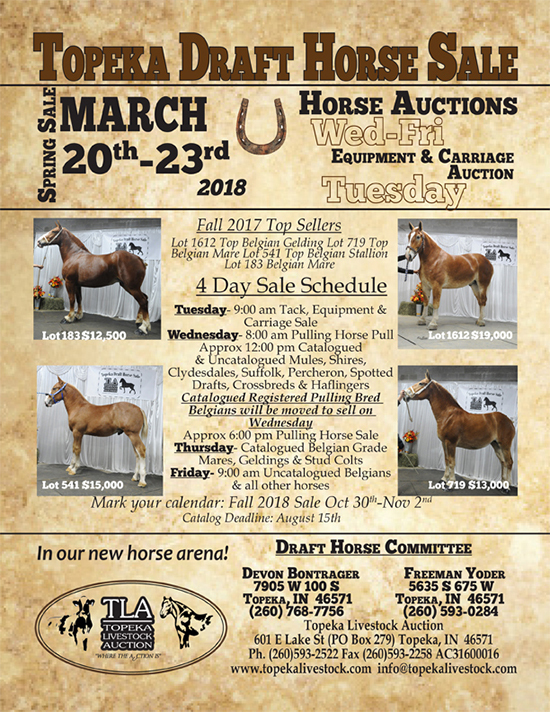 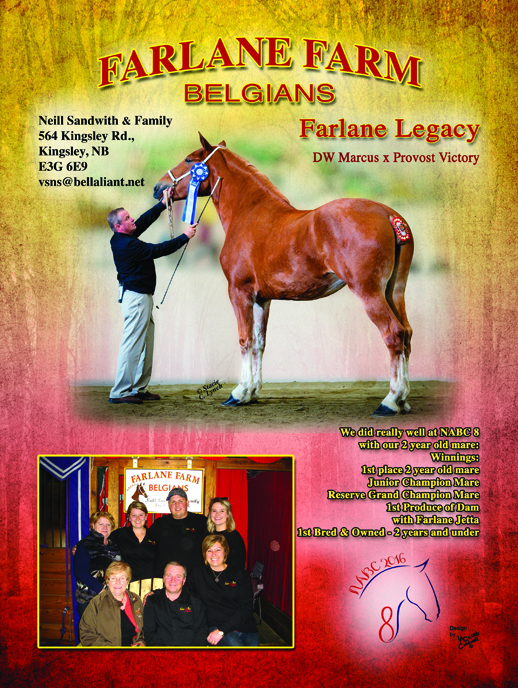 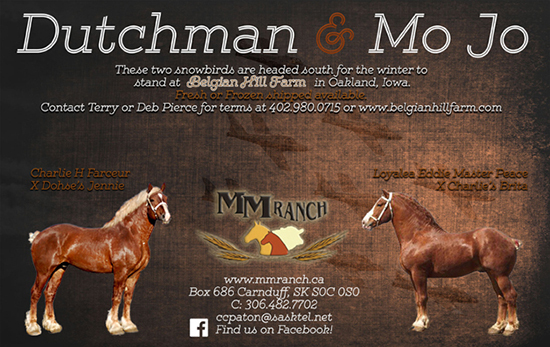 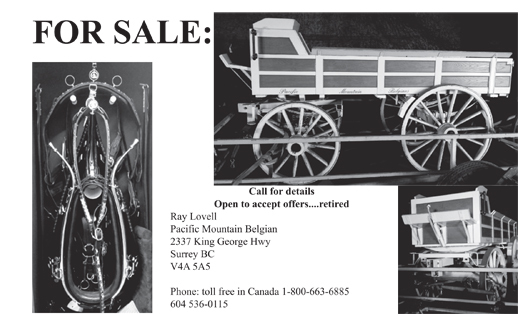 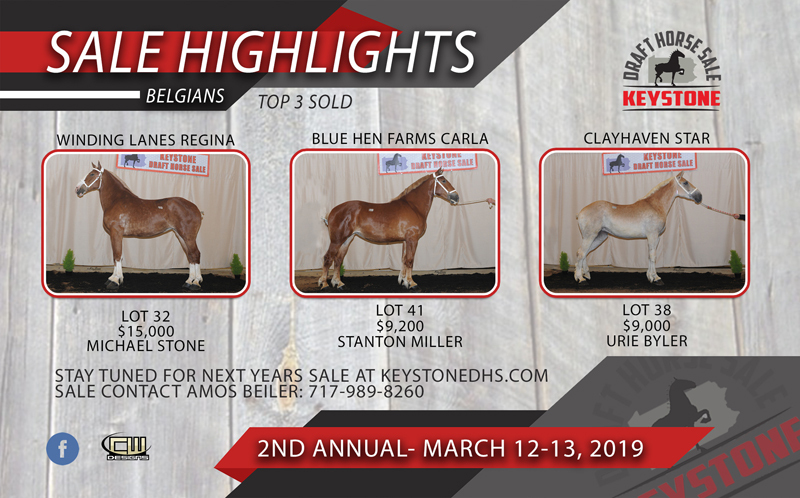 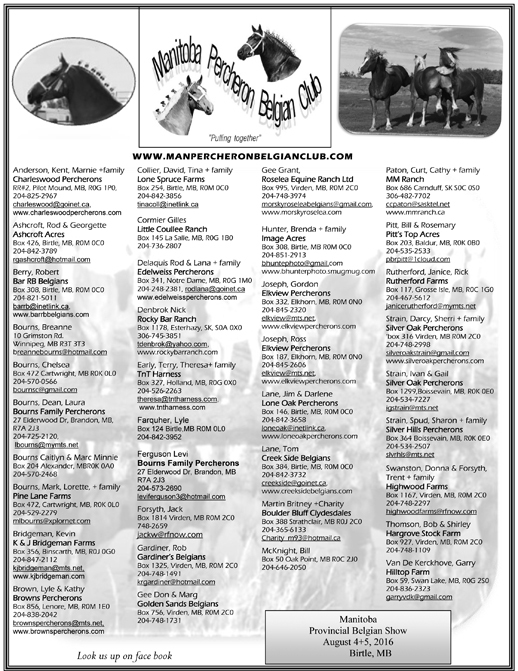 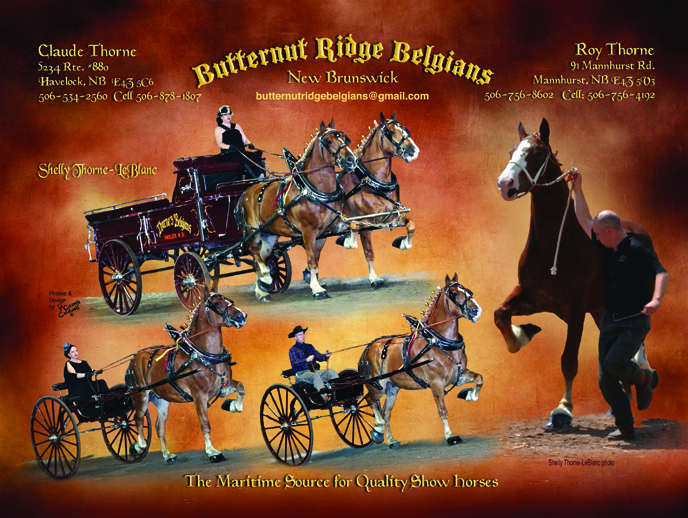 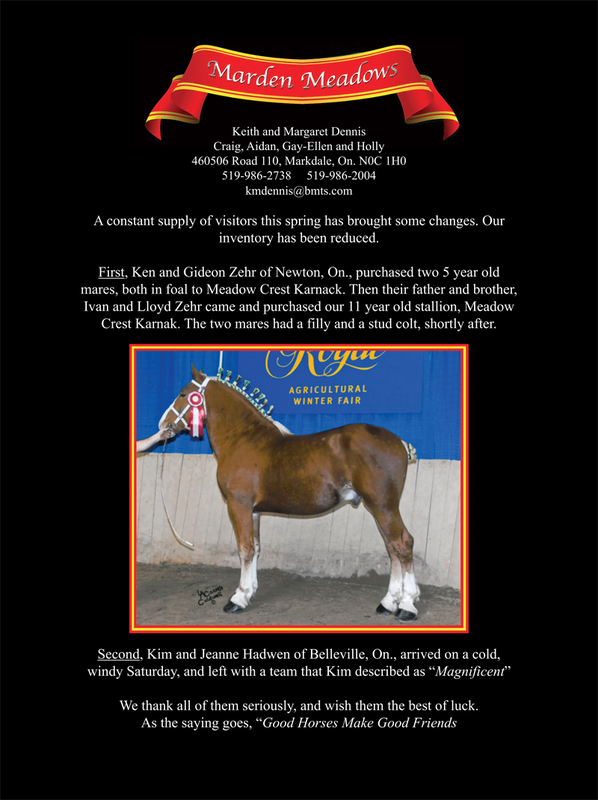 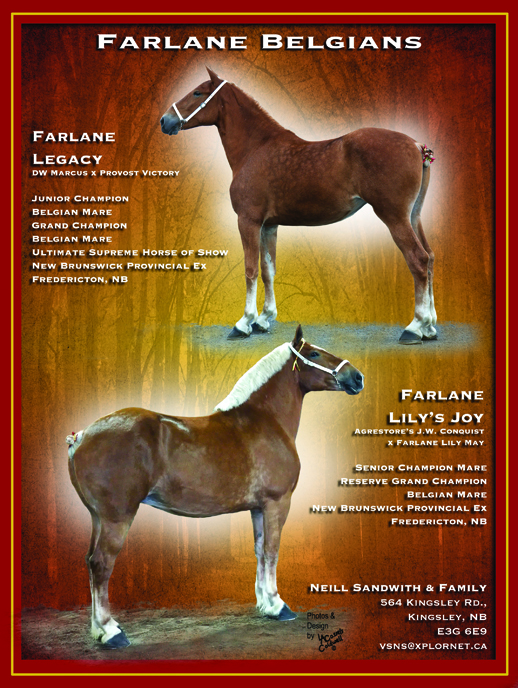 Below are the ads which appear in the current Issue of the Canadian Belgian Banner. 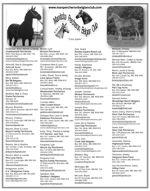 To be able to view the ads in more detail, you are required to have Adobe Acrobat Reader. 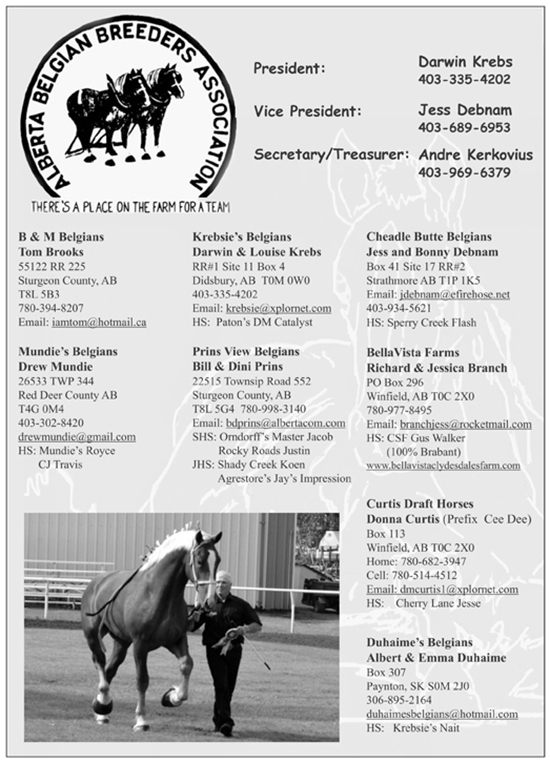 If you do not have Acrobat Reader, you can download a free copy by clicking the icon below. 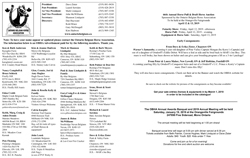 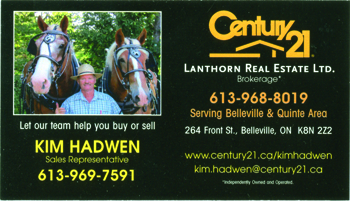 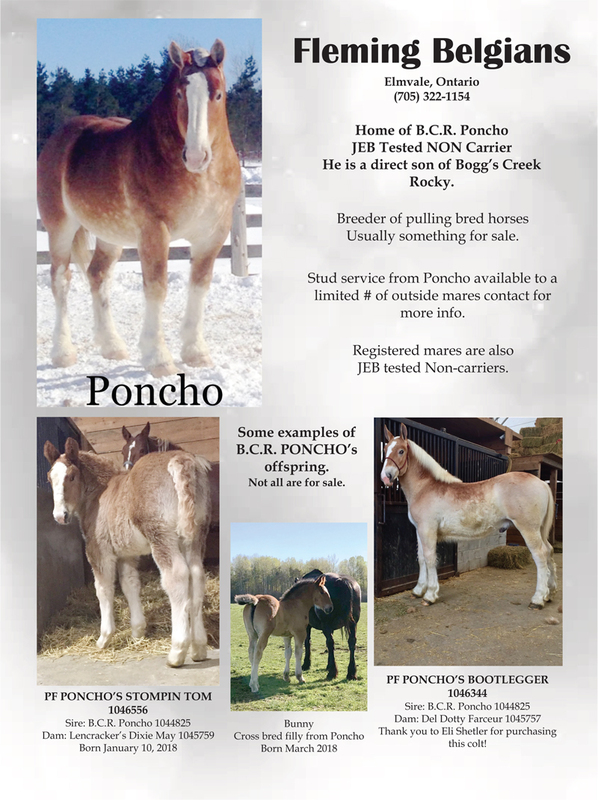 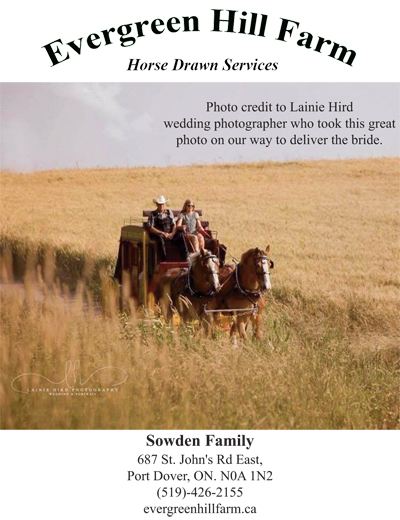 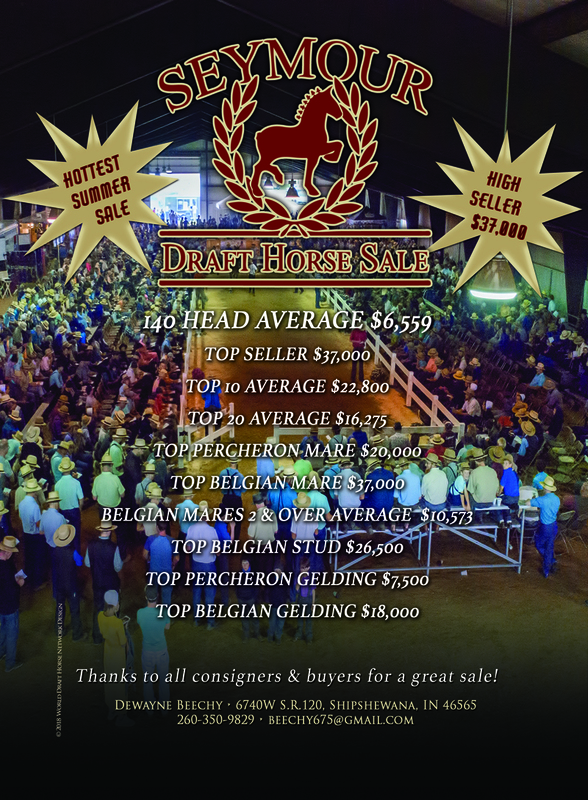 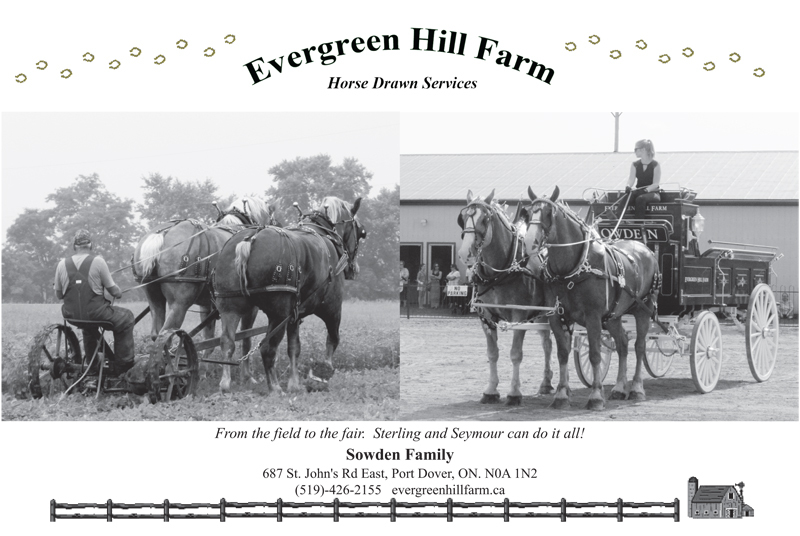 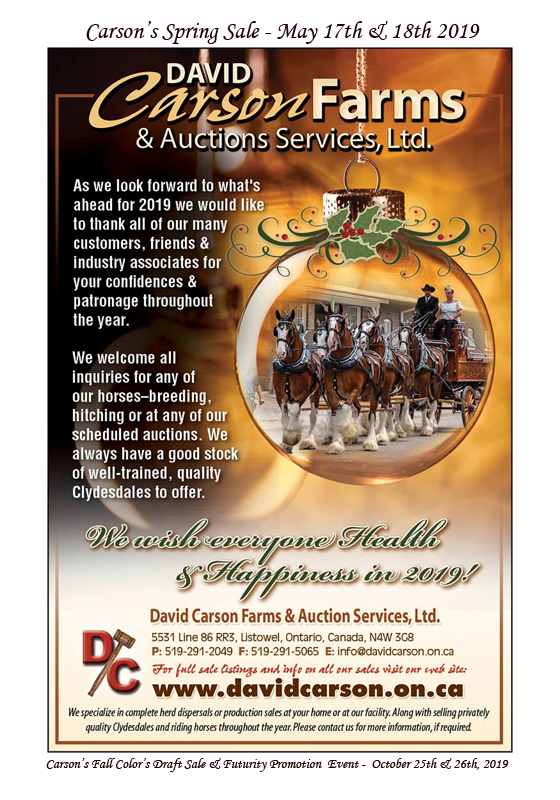 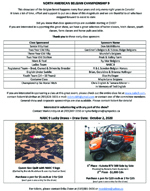 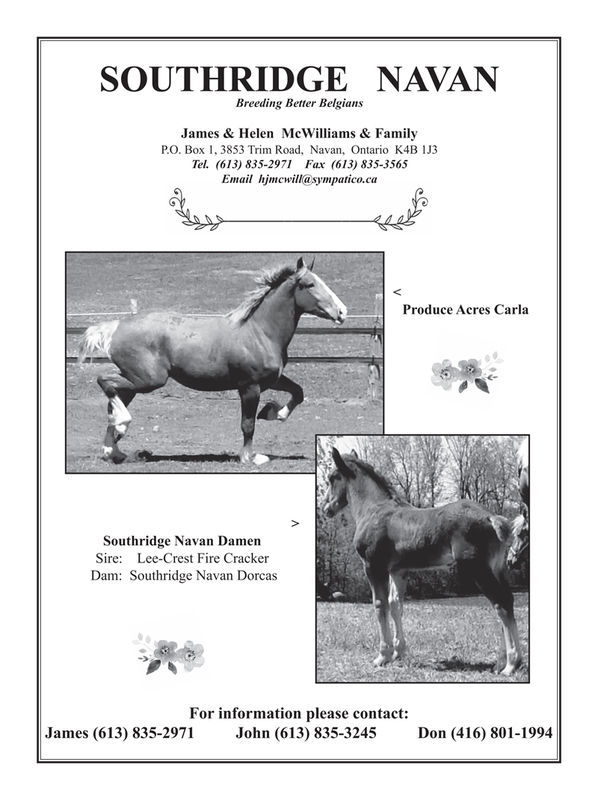 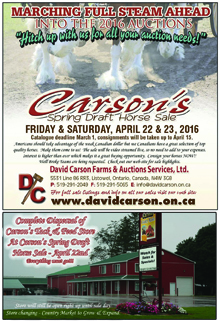 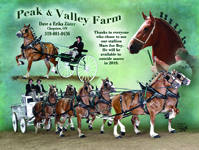 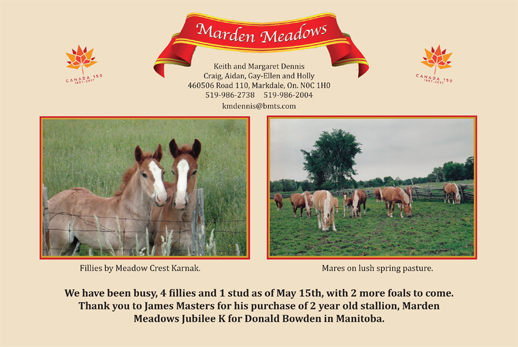 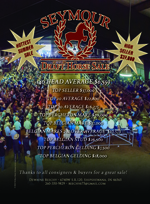 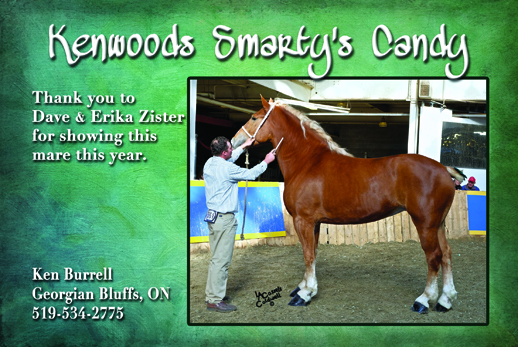 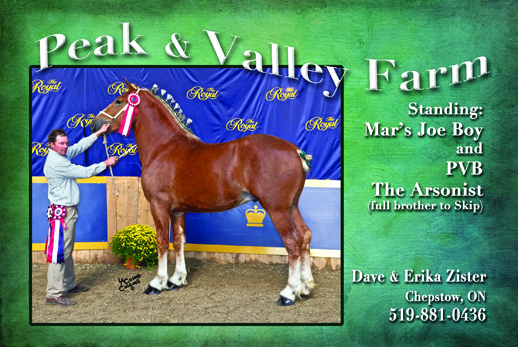 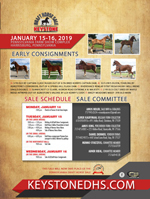 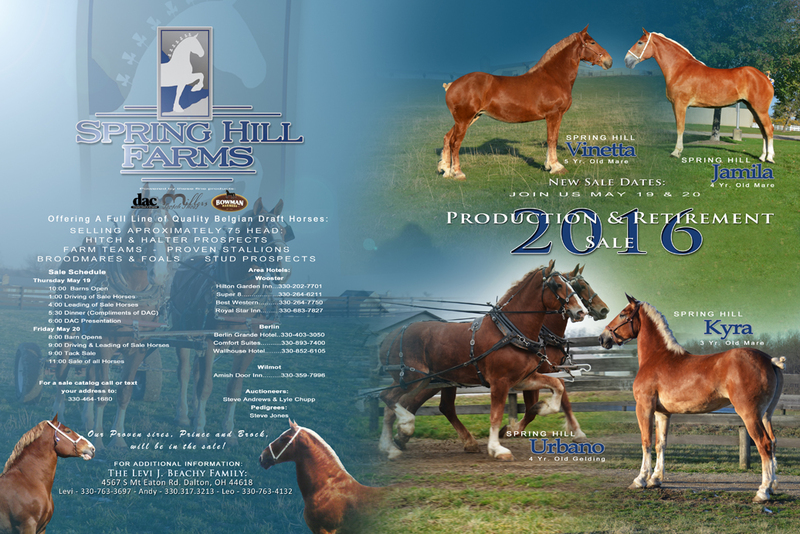 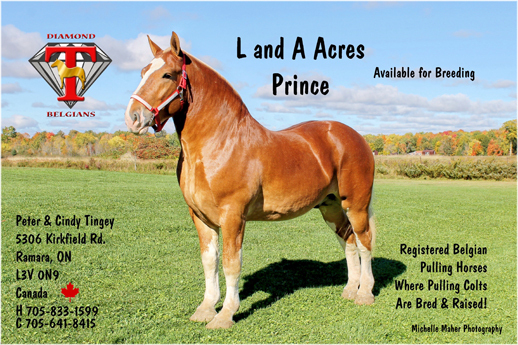 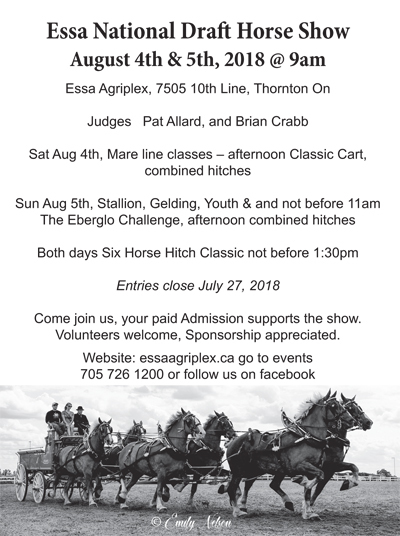 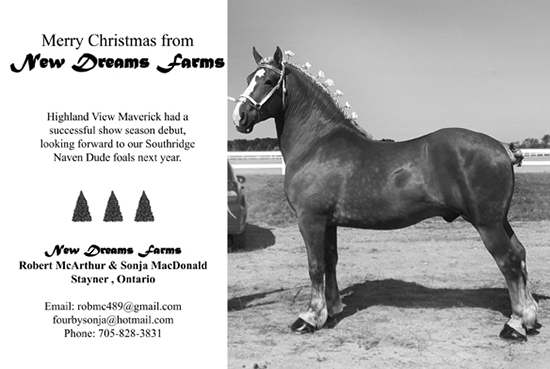 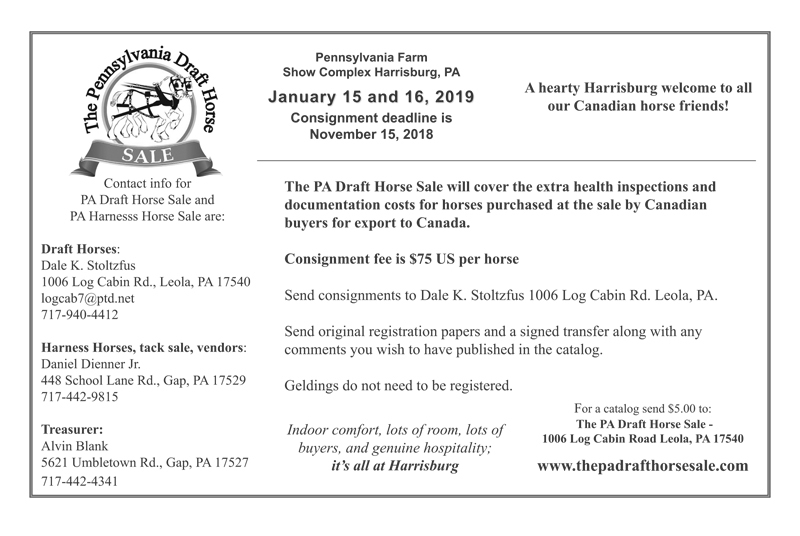 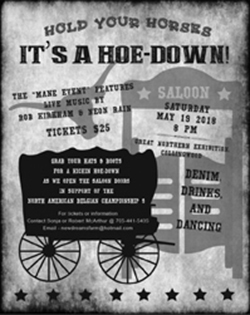 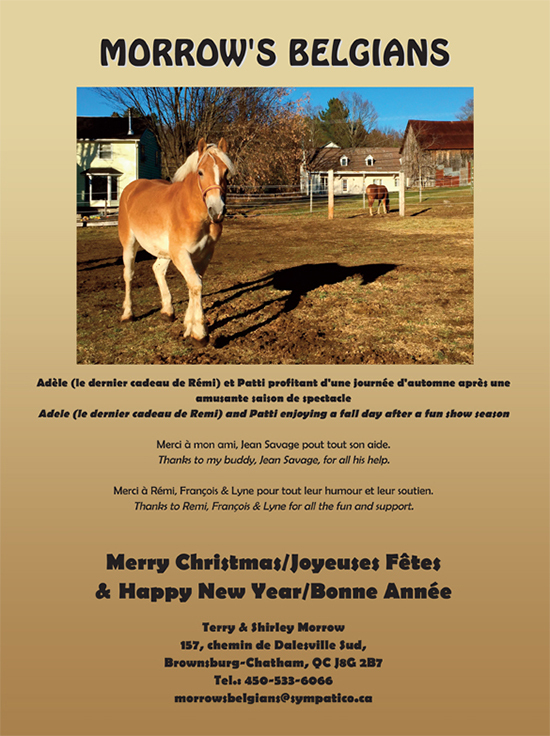 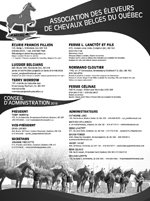 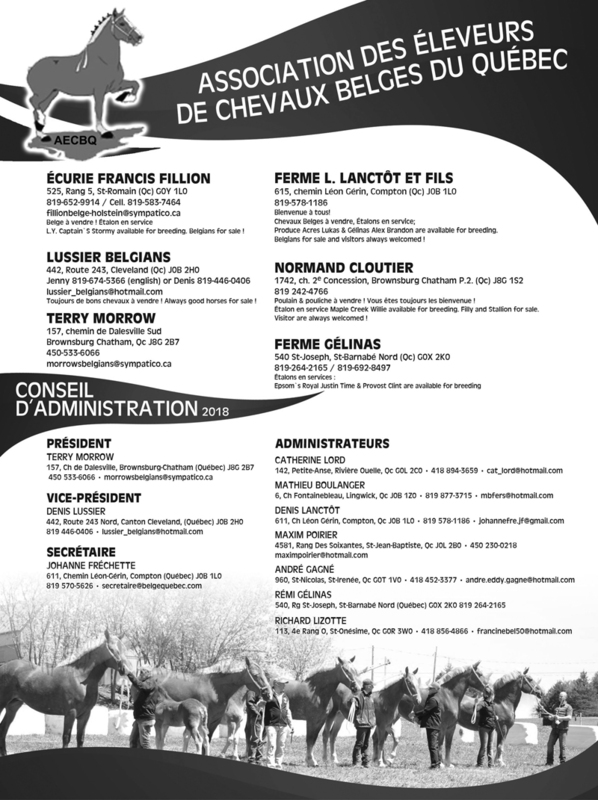 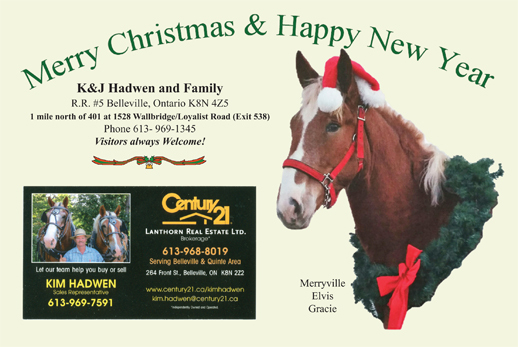 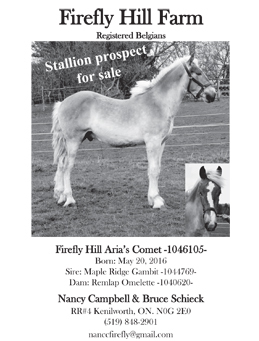 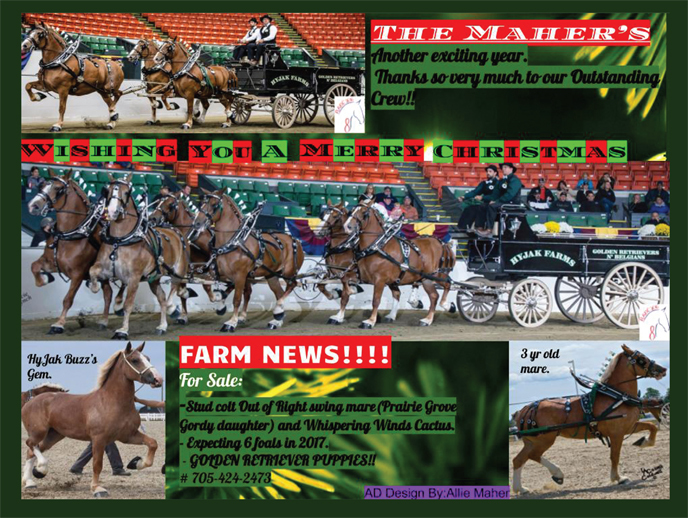 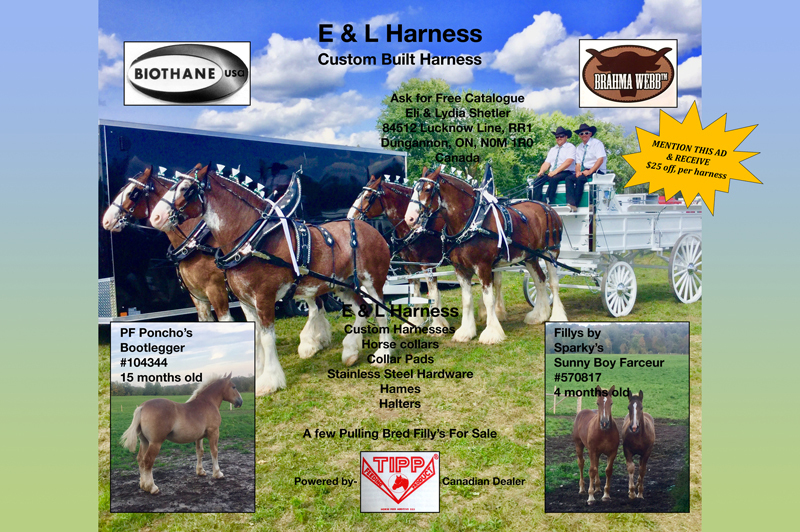 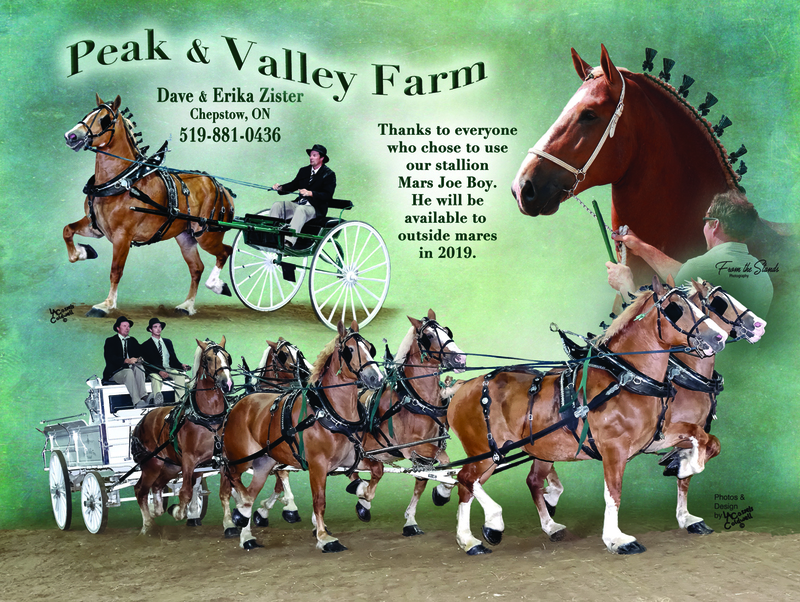 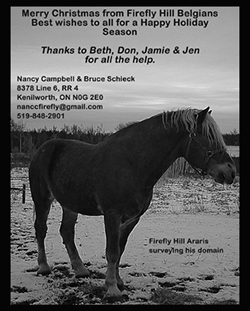 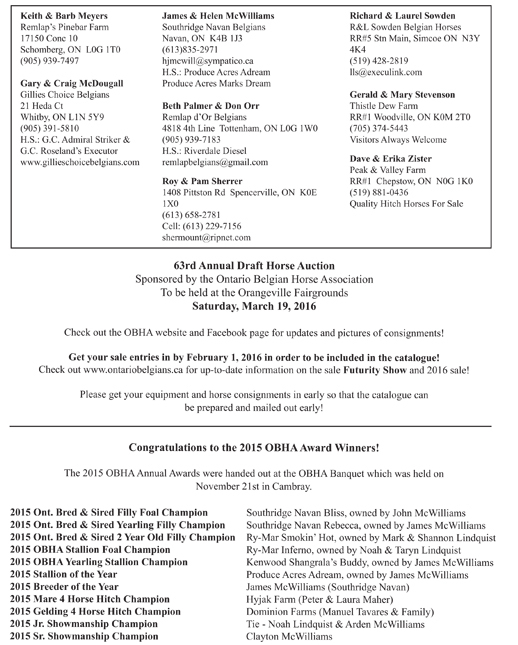 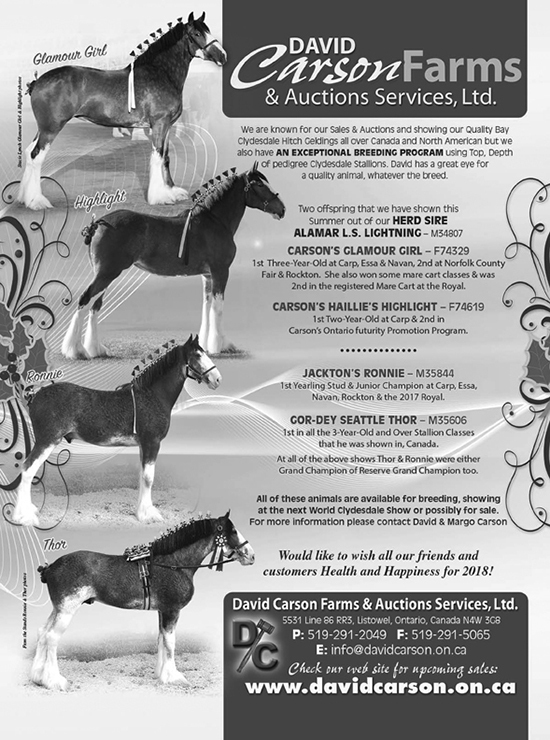 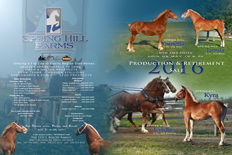 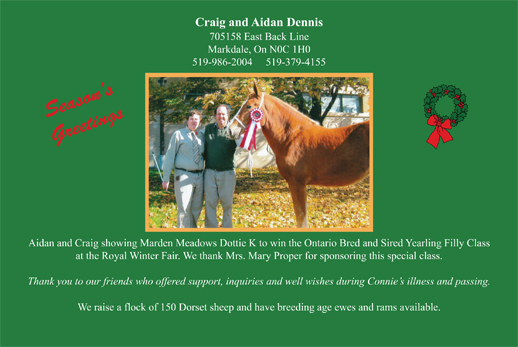 David Carson Farms and Auctions Services Ltd.
Ferme R�mi G�linas, St-Barnab� Nord, Qc.